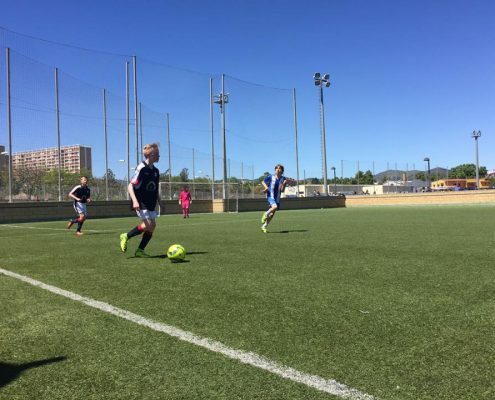 Scott Gallagher repeats again in Barcelona. 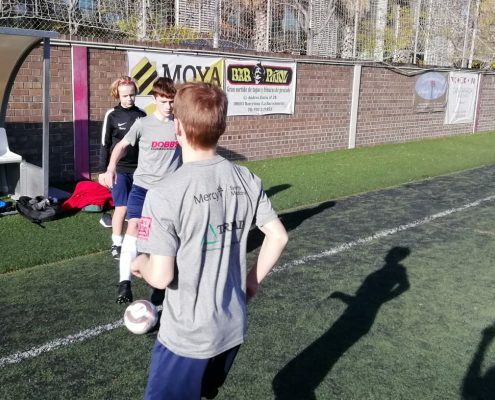 This time with 30 people have experienced the football environment that lives in our city. 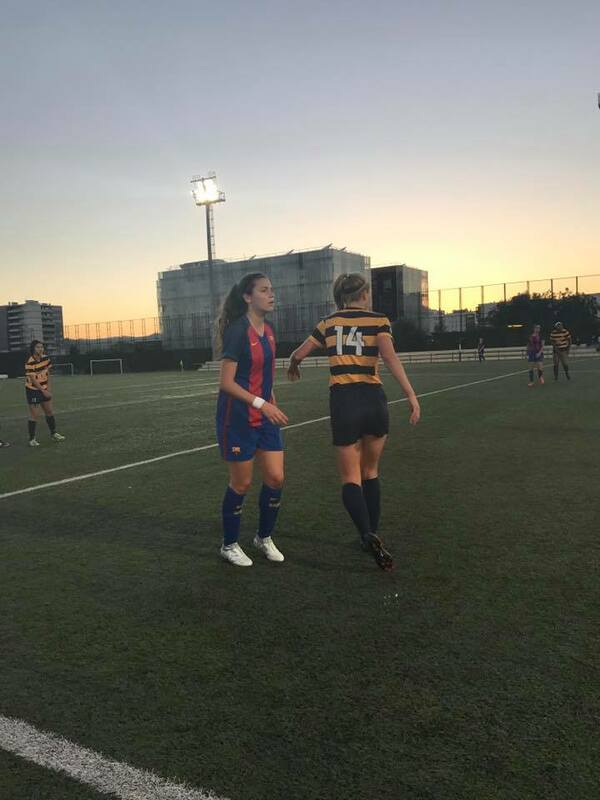 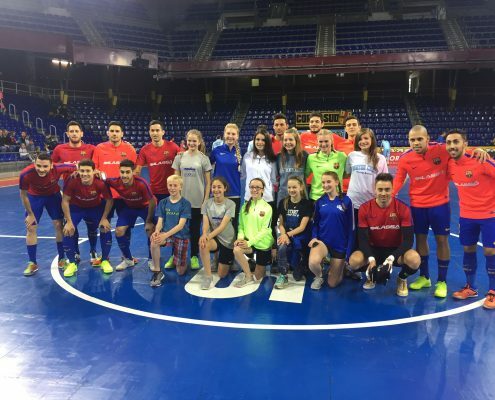 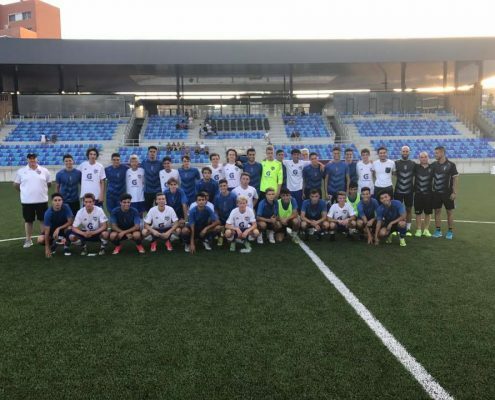 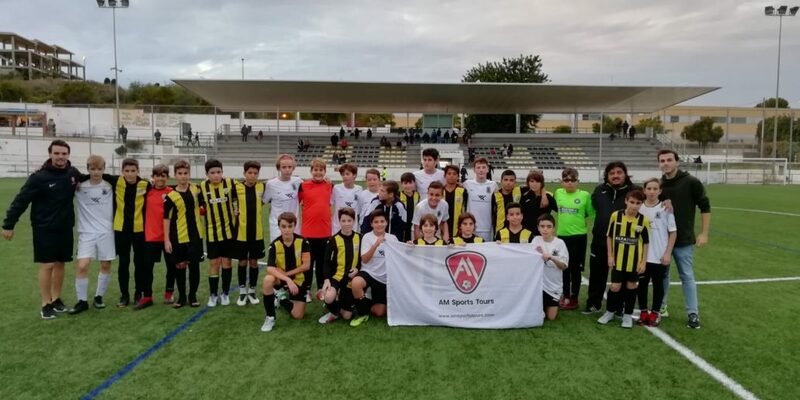 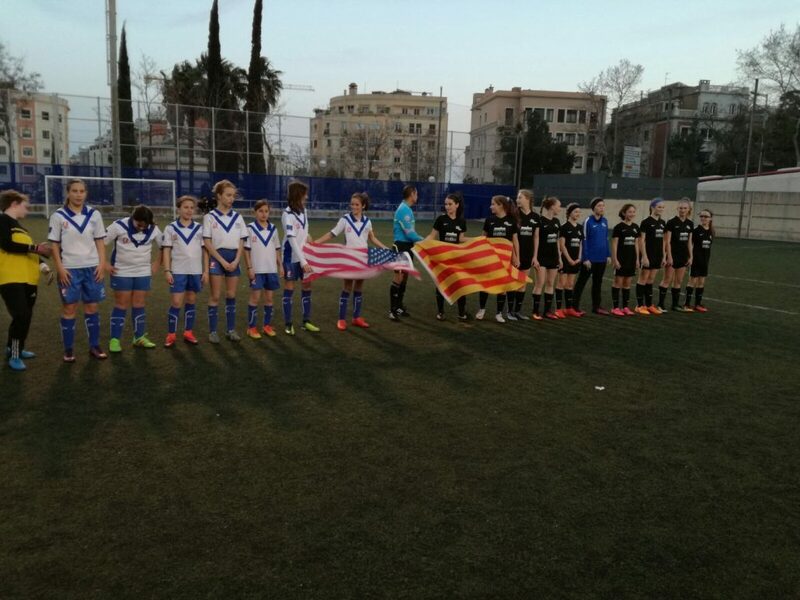 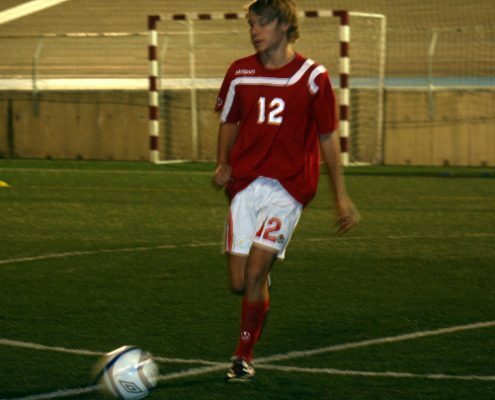 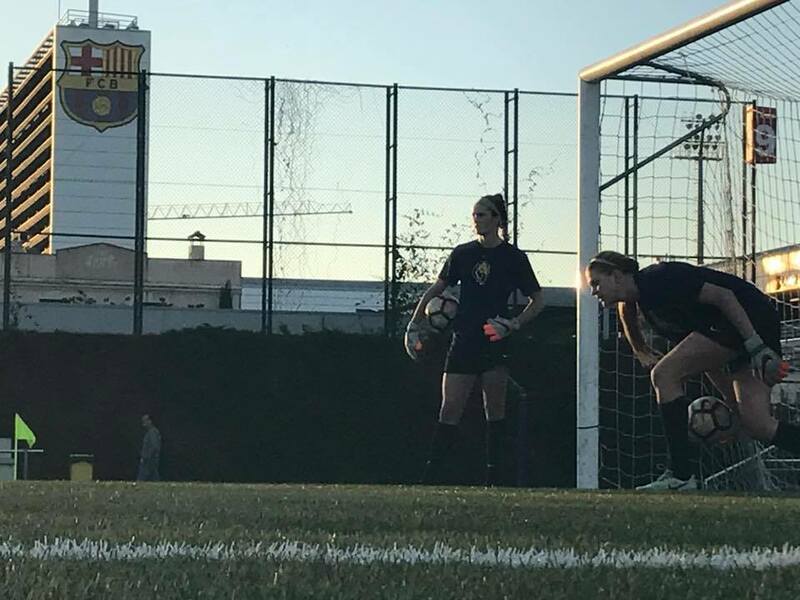 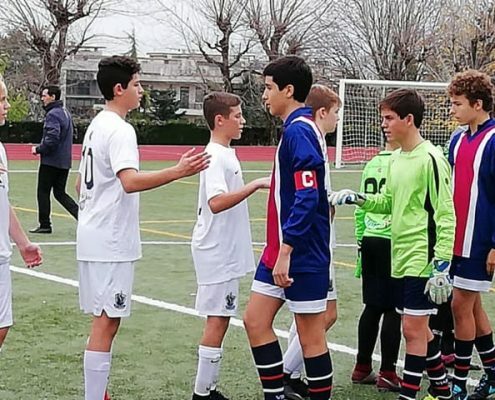 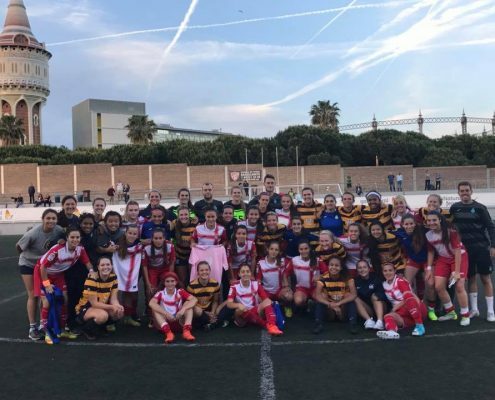 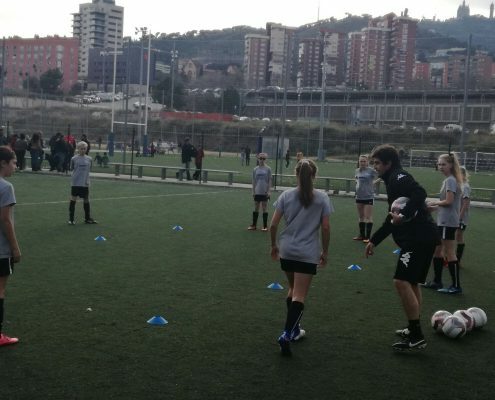 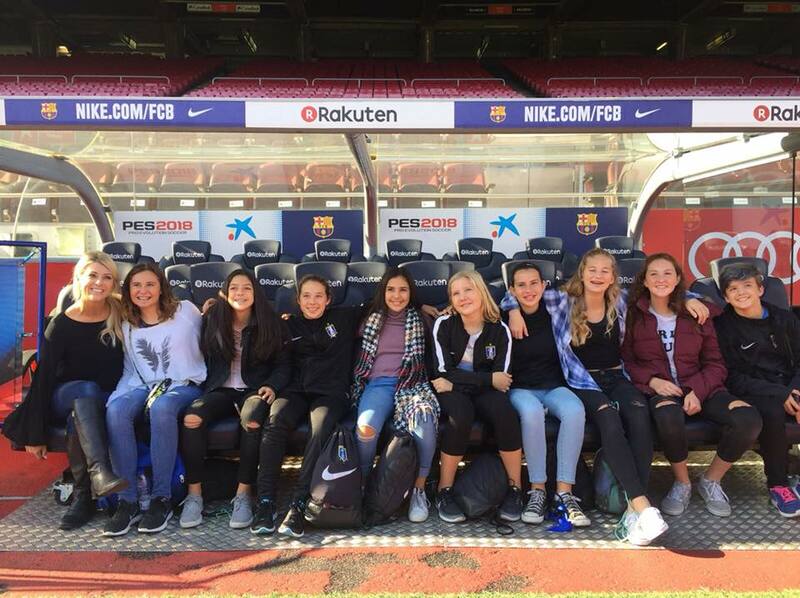 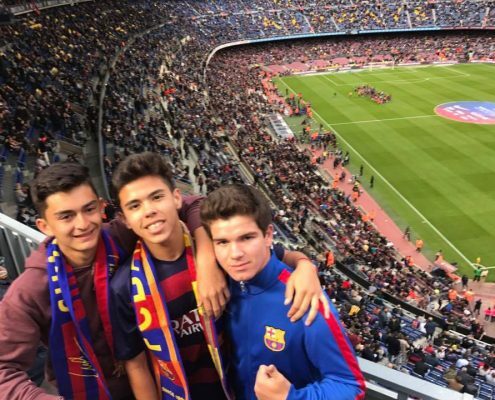 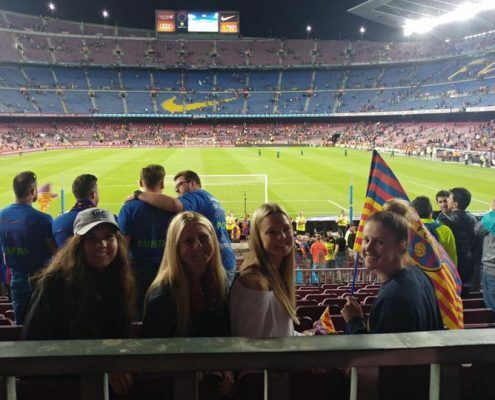 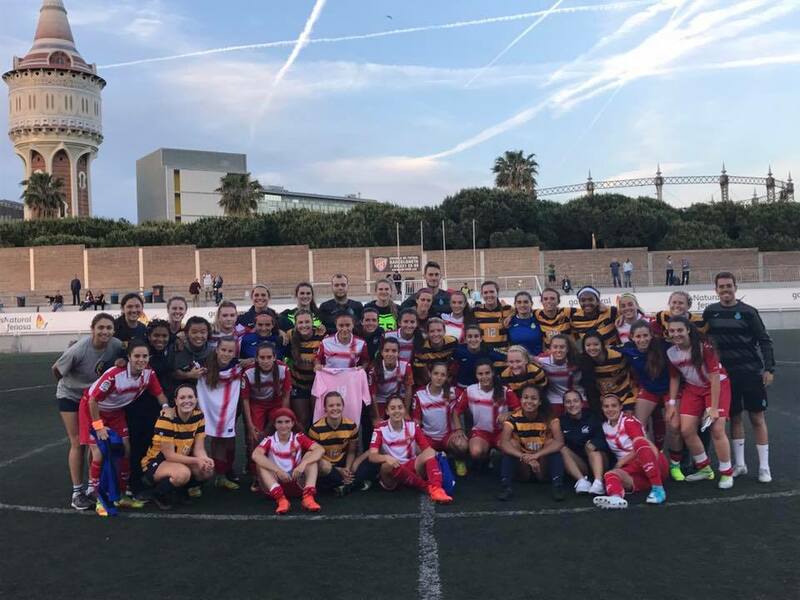 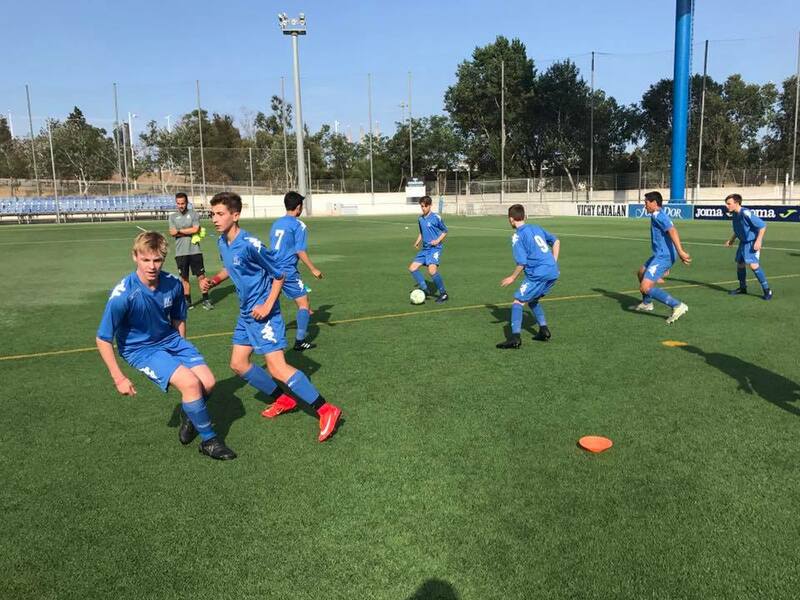 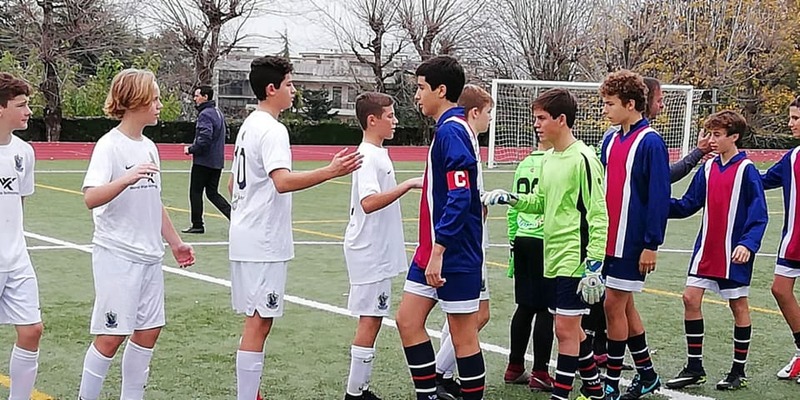 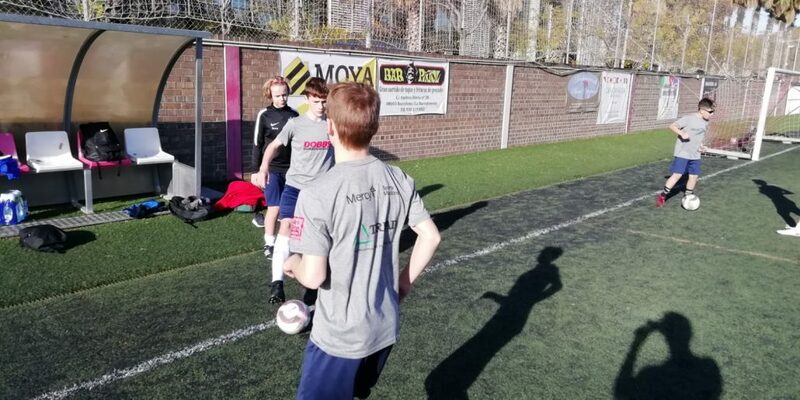 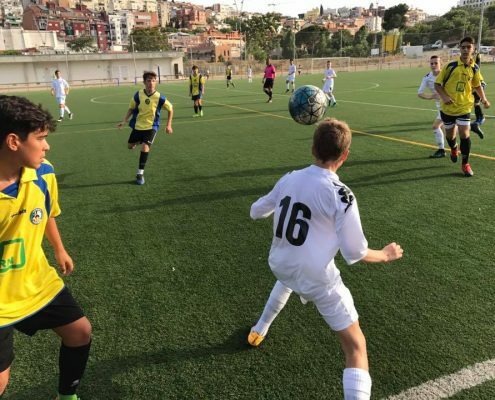 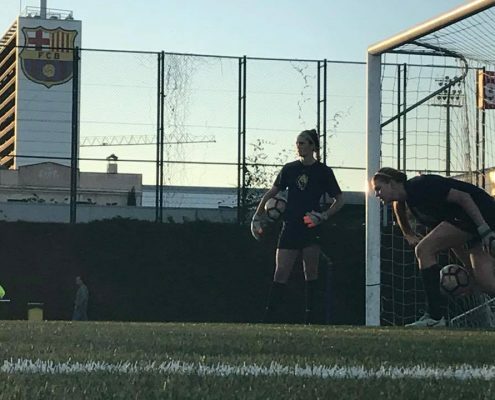 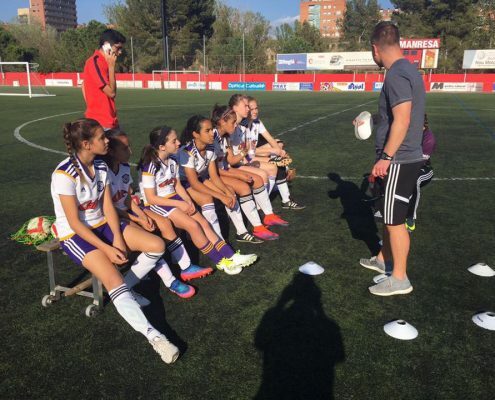 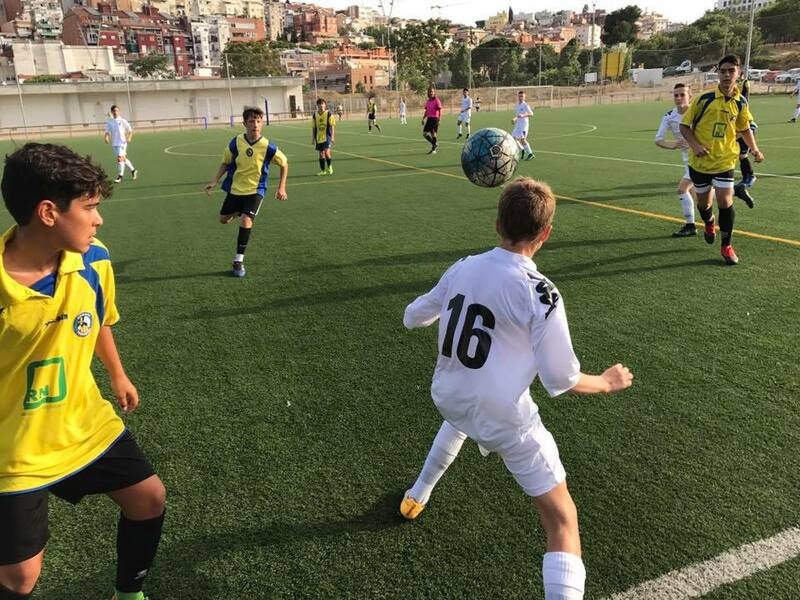 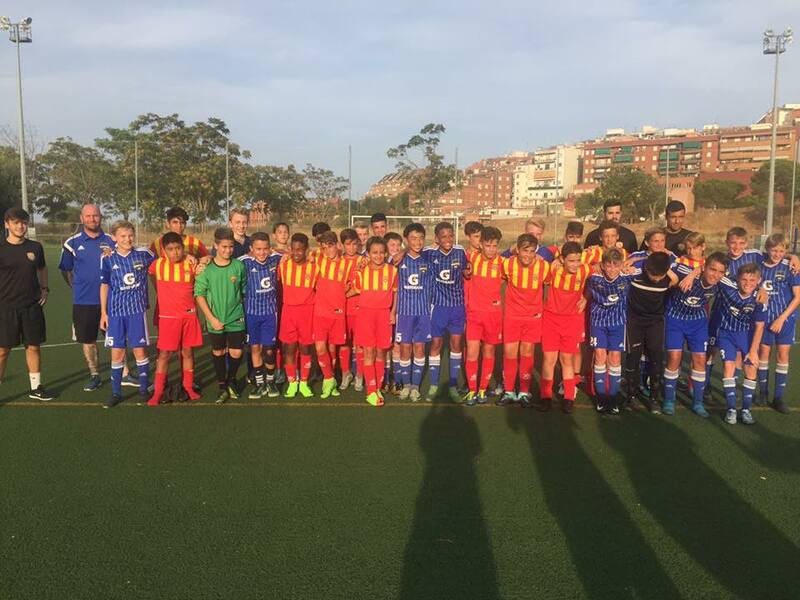 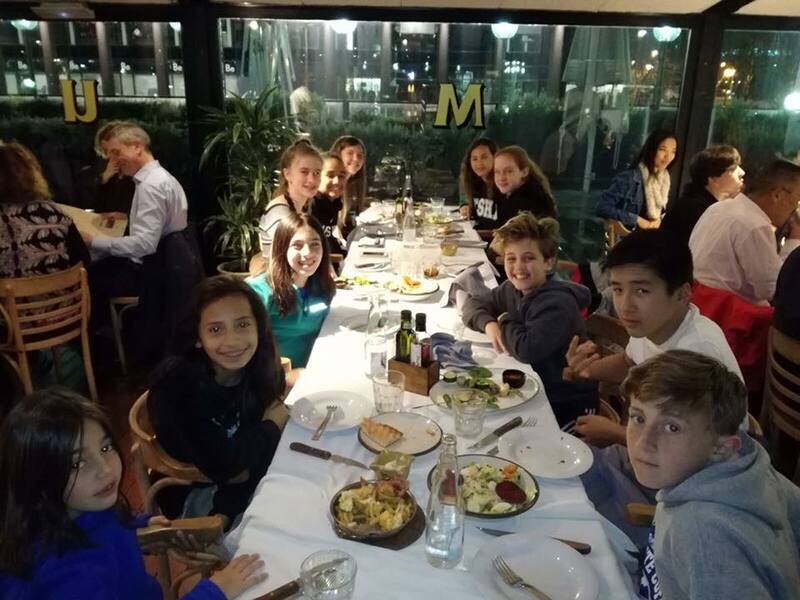 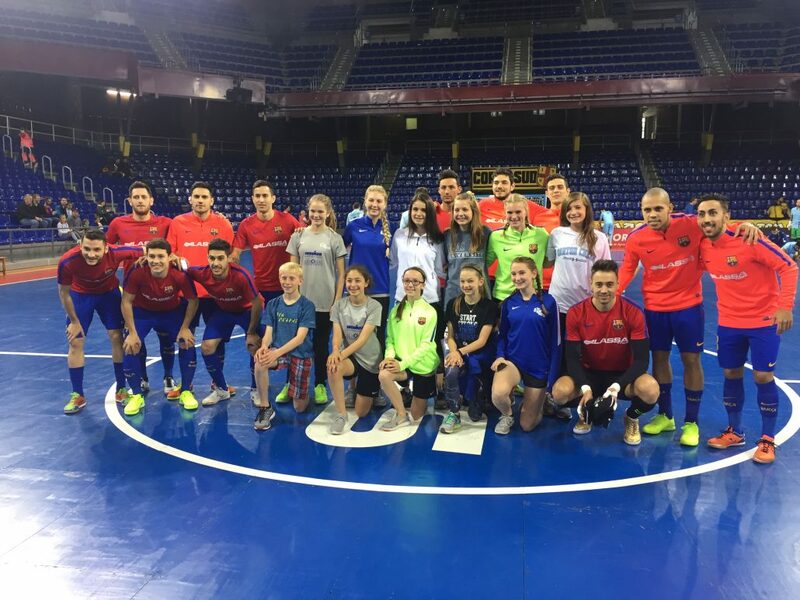 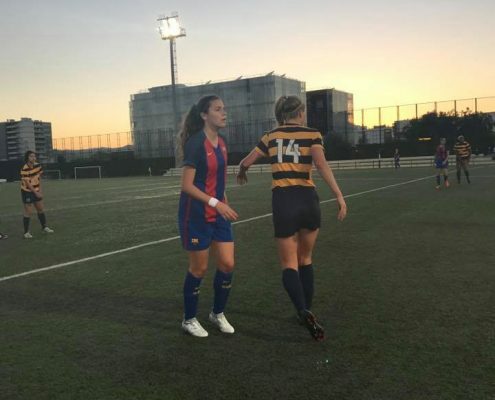 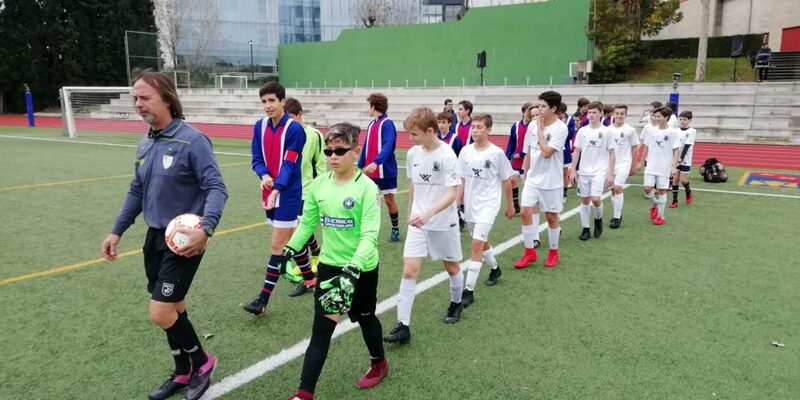 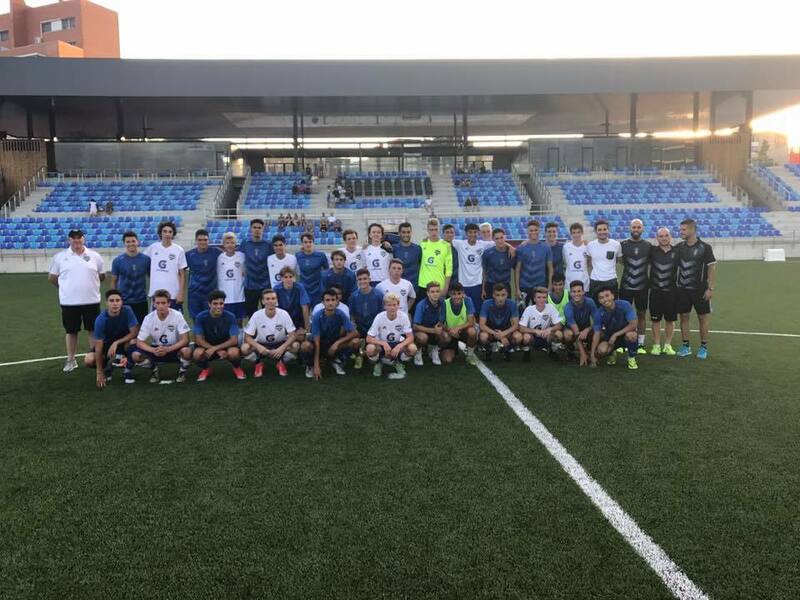 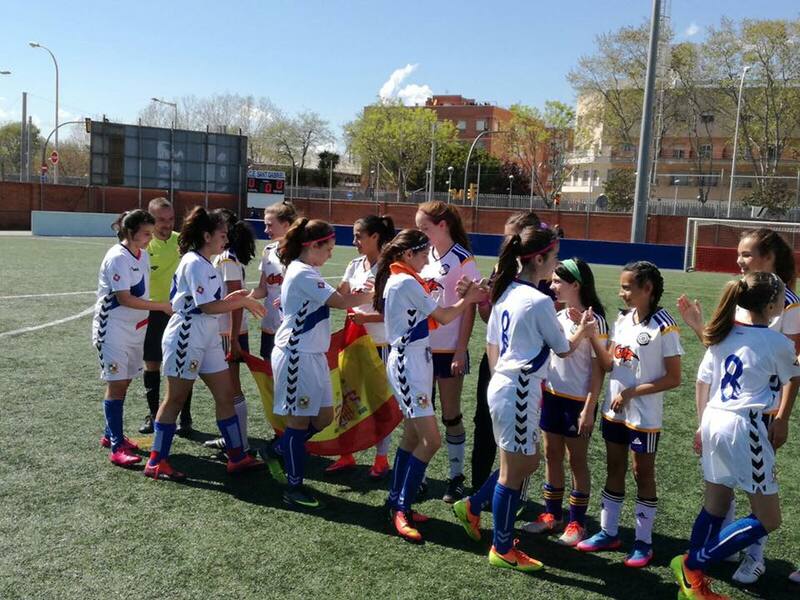 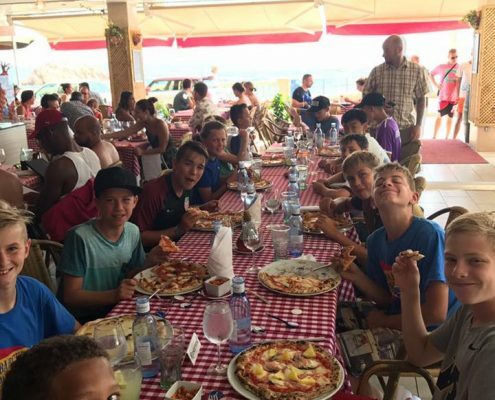 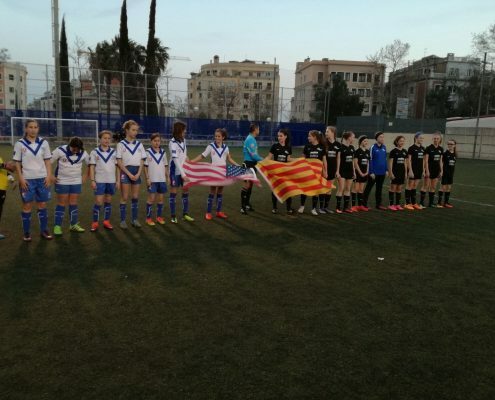 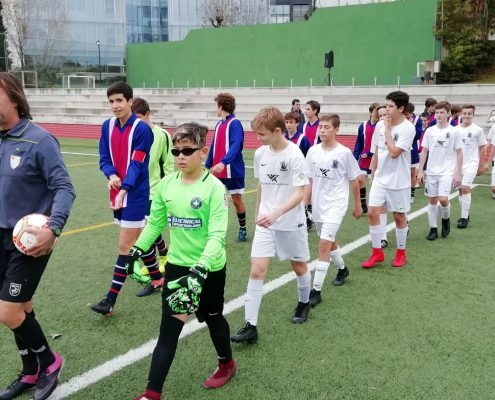 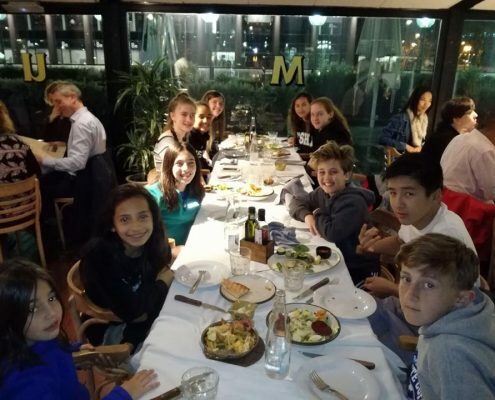 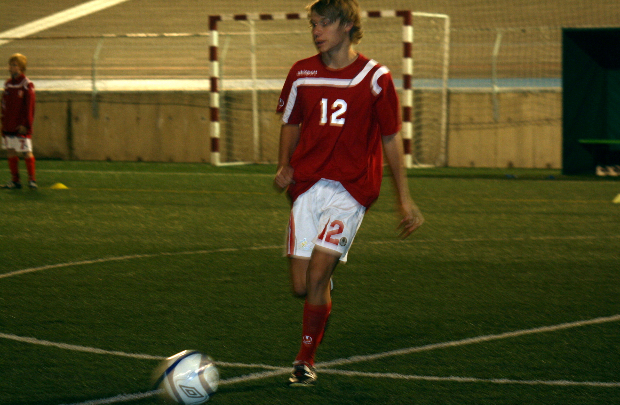 Friendly matches against clubs and the experience of being able to live a whole day in a school in Barcelona, eating with Spanish players, who gave them the chance to exchange experiences. 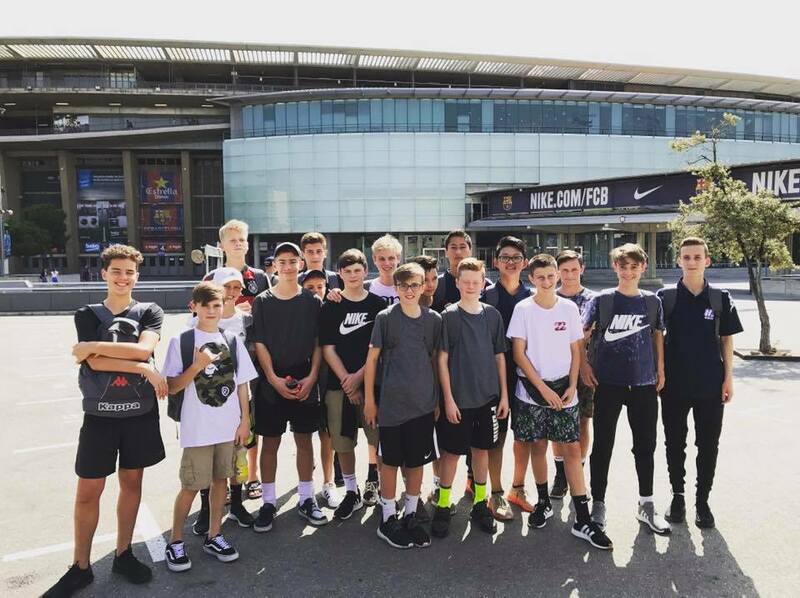 In this tour there was no shortage of typical Spanish cuisine, tourism and a visit to the Camp Nou. 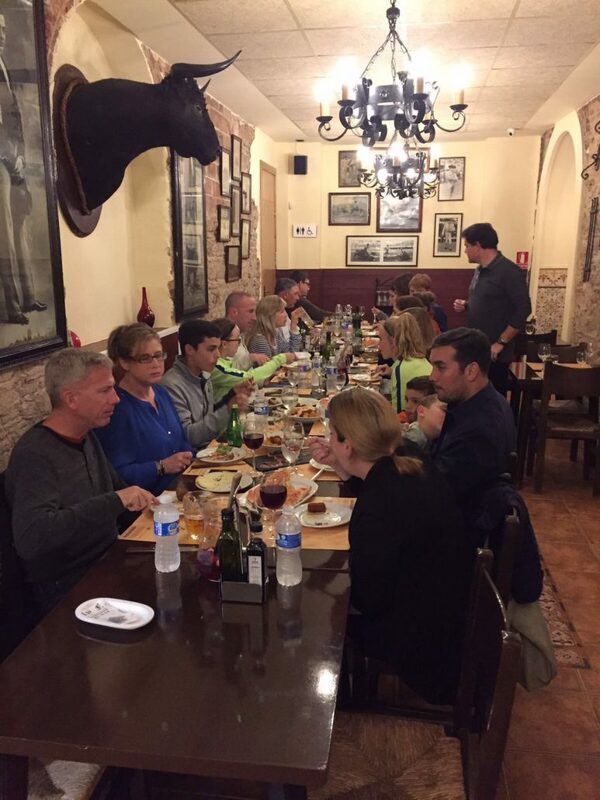 We hope to see you again soon. 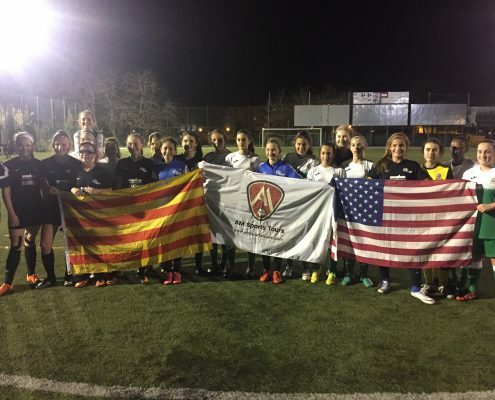 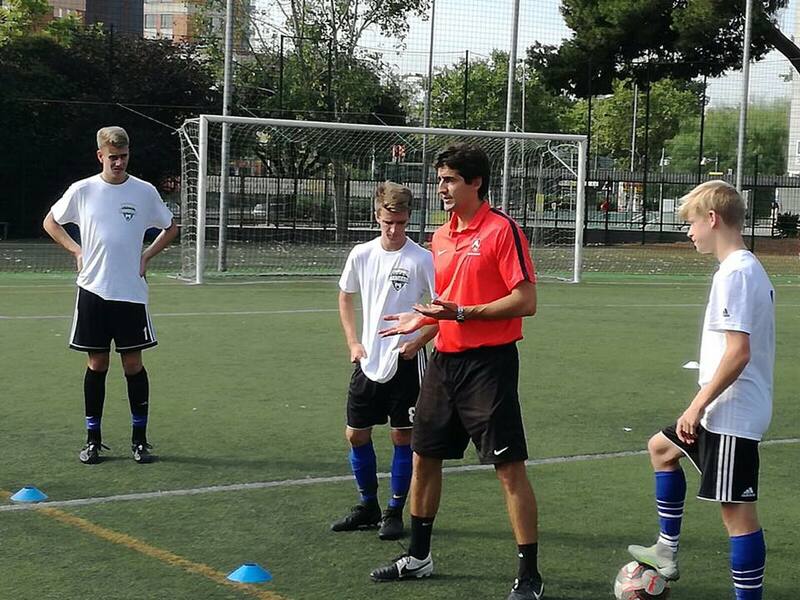 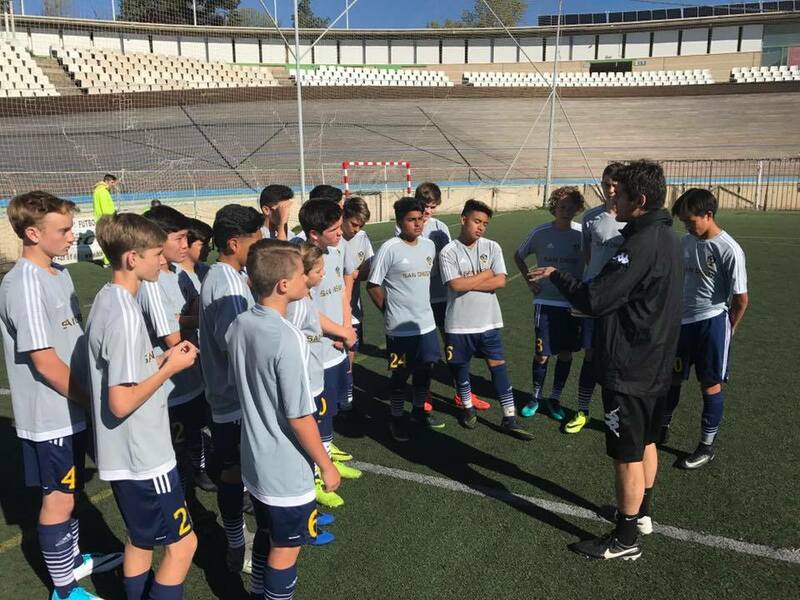 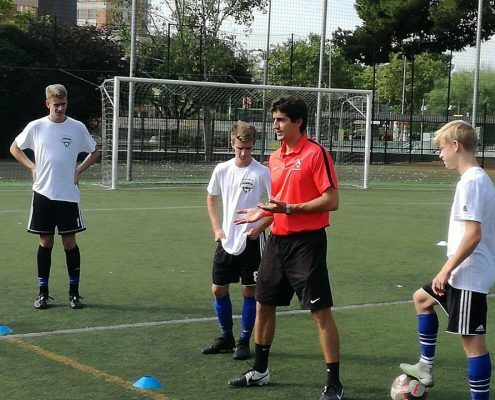 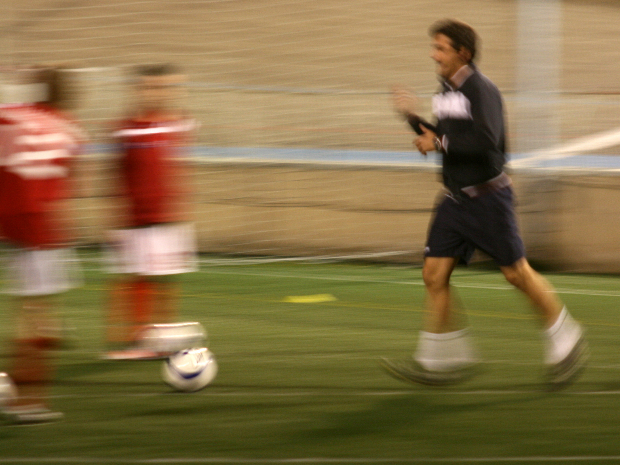 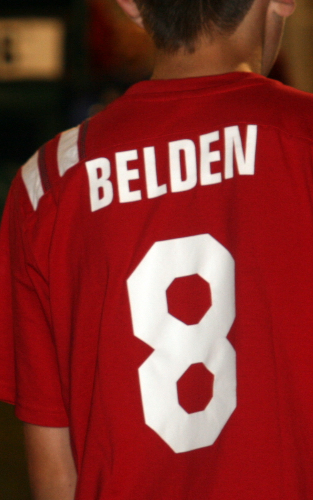 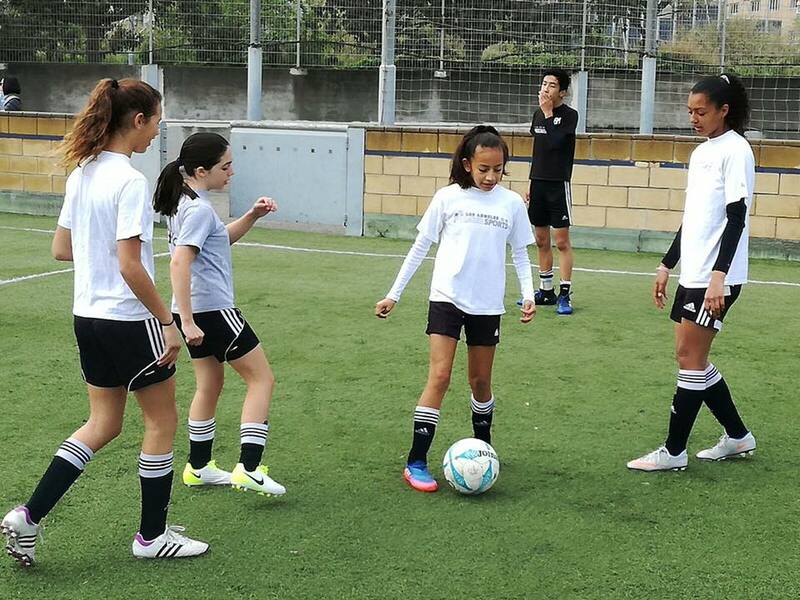 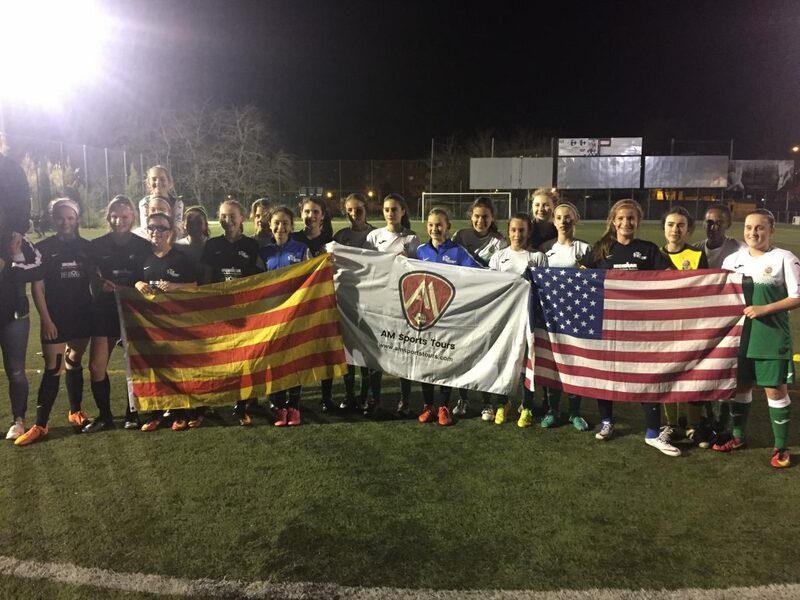 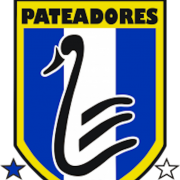 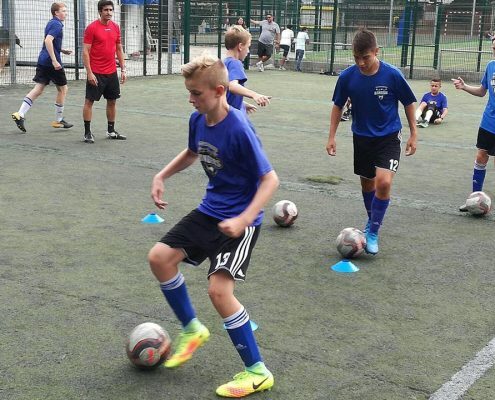 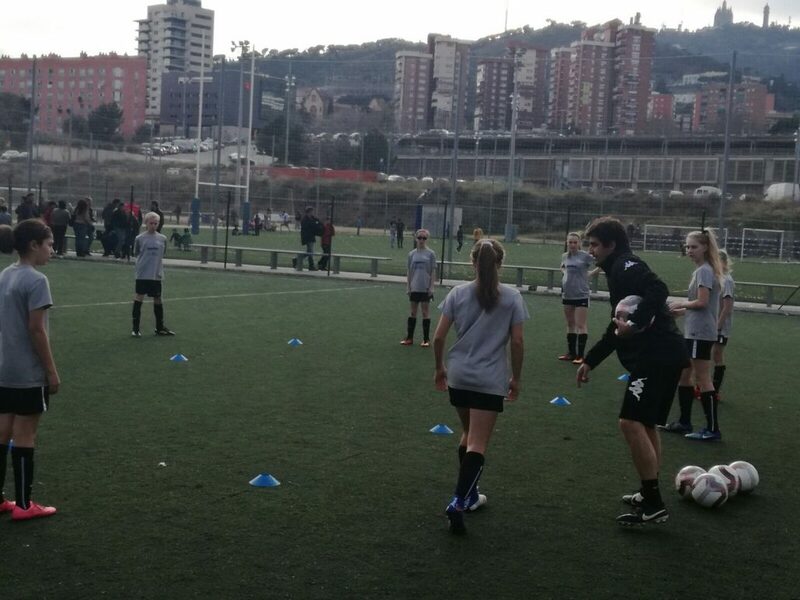 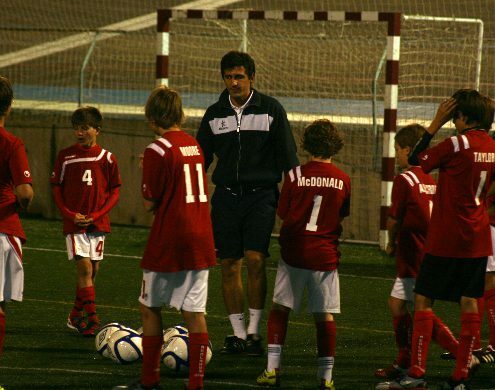 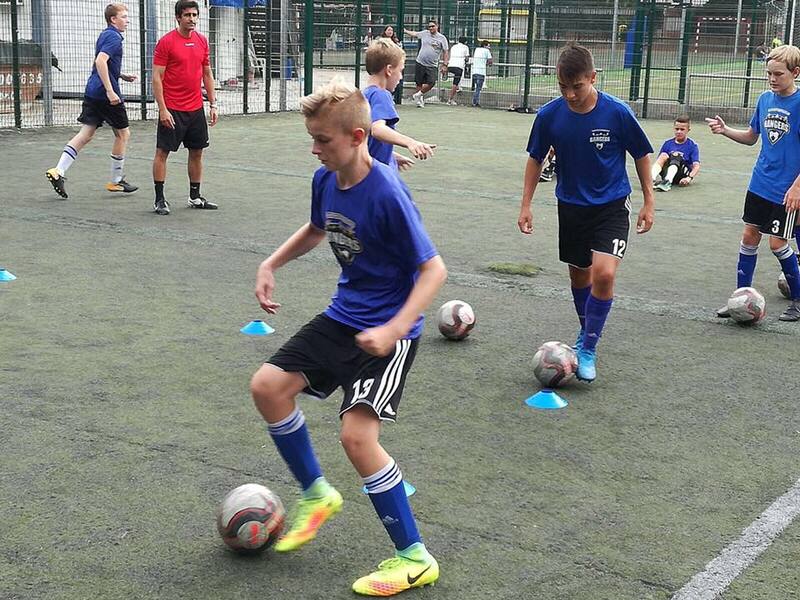 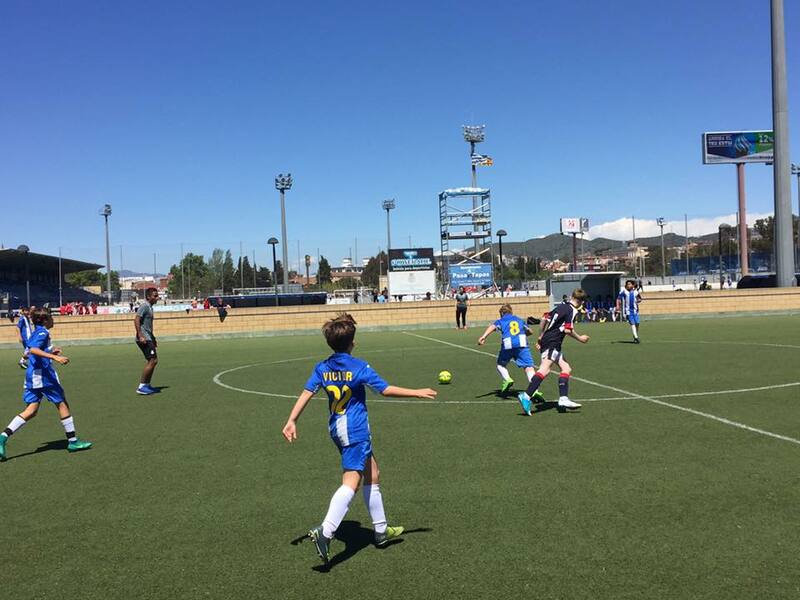 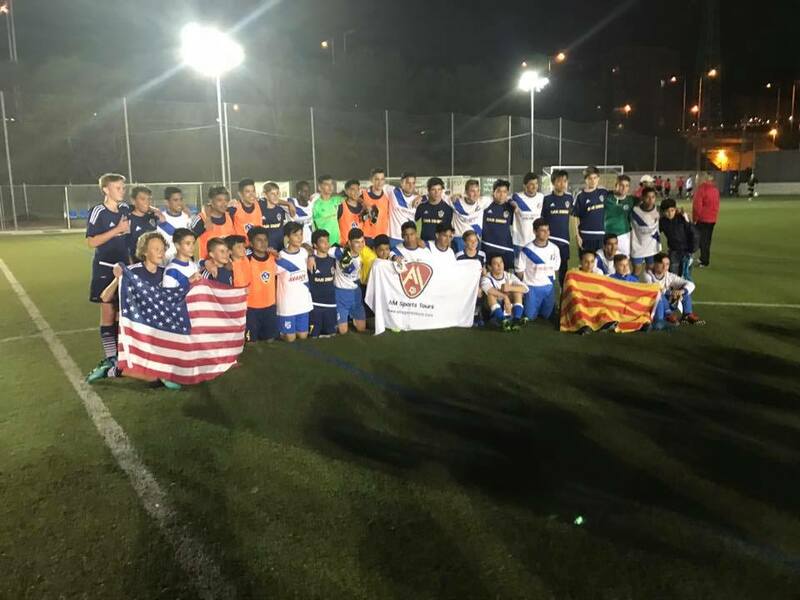 Pateadores Soccer Club repeats again in Barcelona. 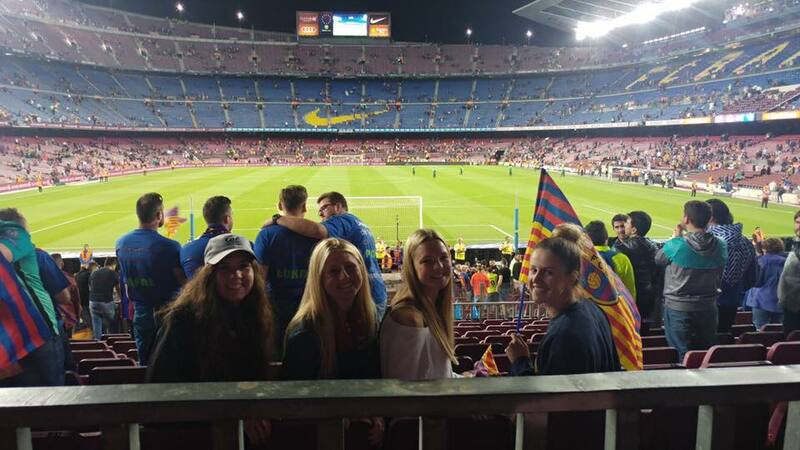 This time with 90 people, 3 different teams that have experienced the football environment that lives in our city. 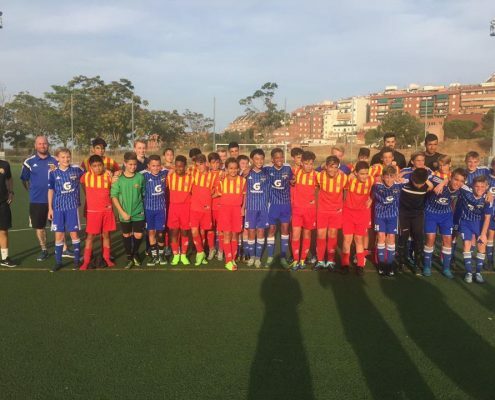 Friendly matches against clubs and the experience of being able to live a whole day in a school in Barcelona, eating with Spanish players, who gave them the chance to exchange experiences. 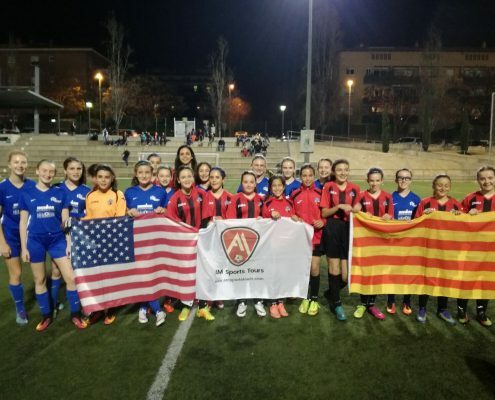 Over 20 days we had the American club in the U14 and U17 categories. 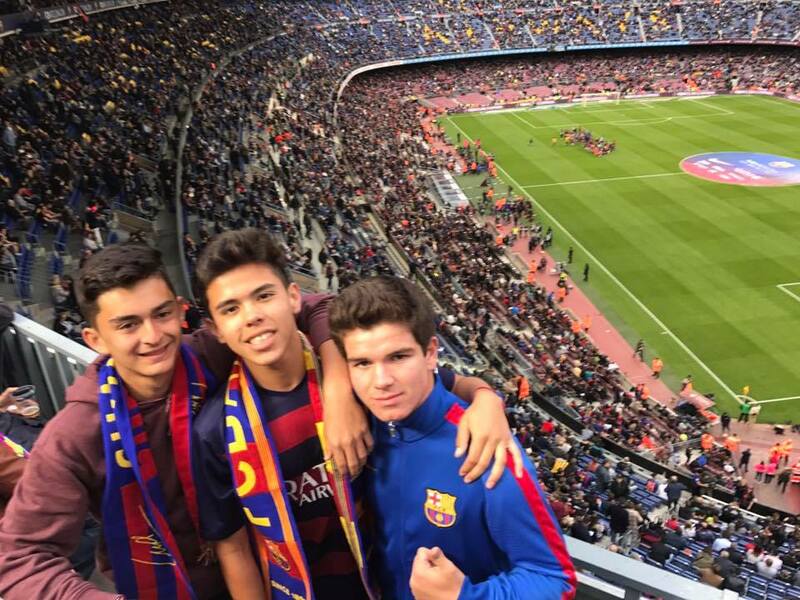 More than 70 people enjoying 3 matches of FC Barcelona, starring El Clásico. 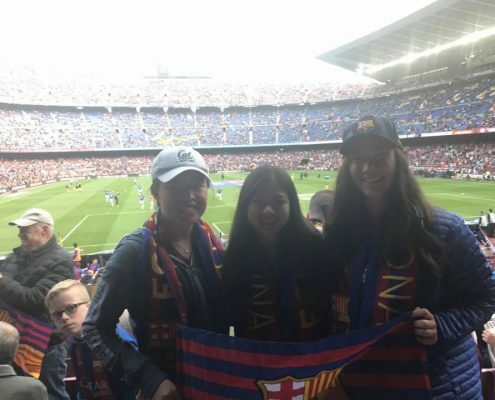 They were enjoying the best game that can be seen in the world, and all the localities together and very close to their idols. 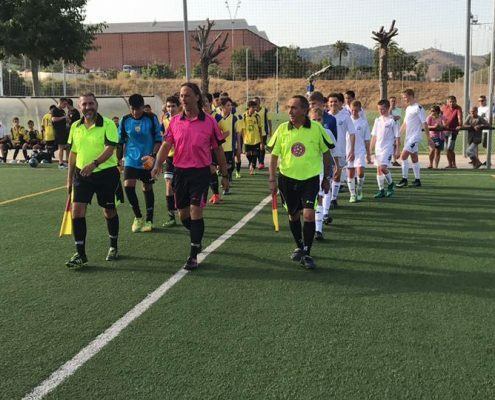 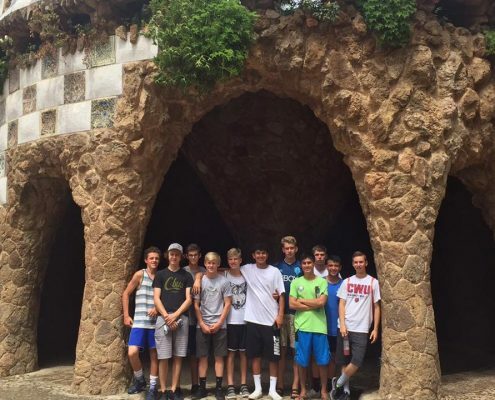 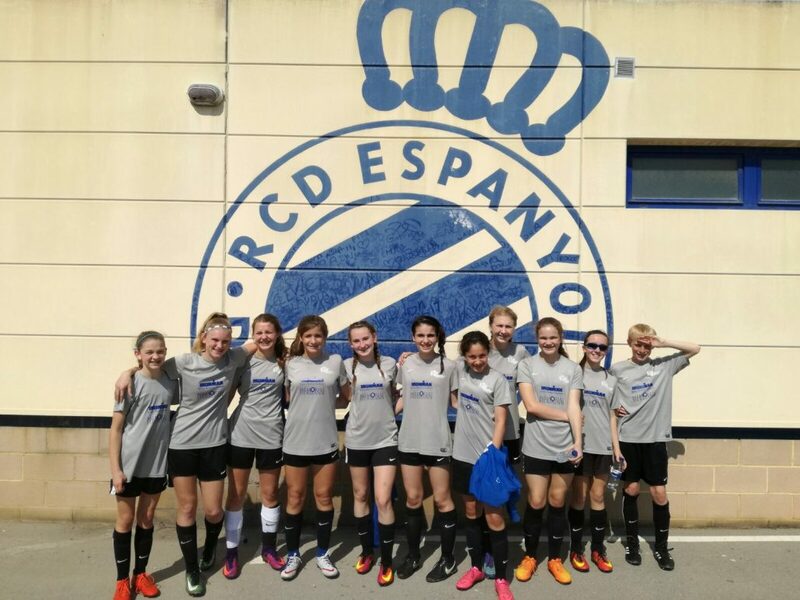 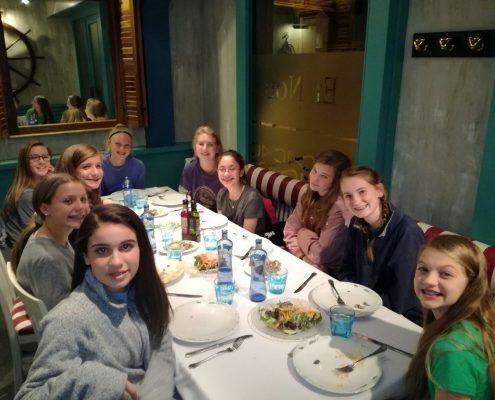 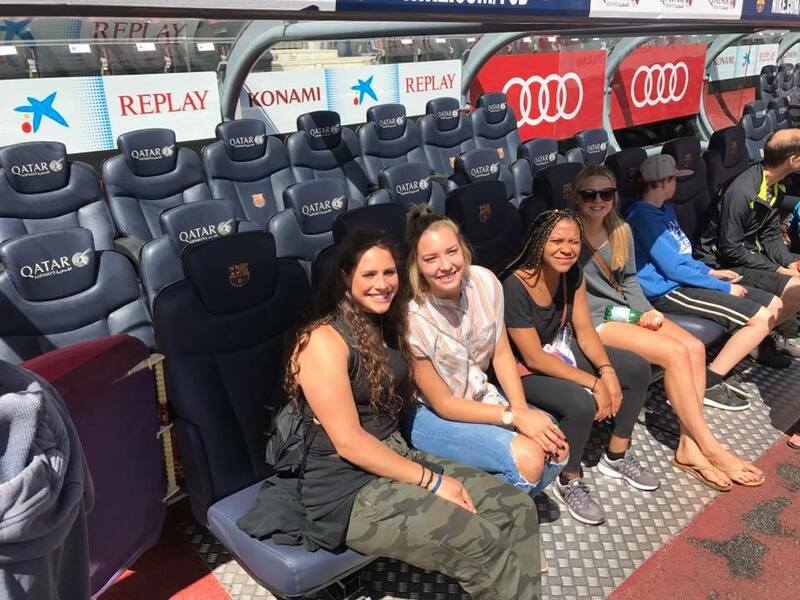 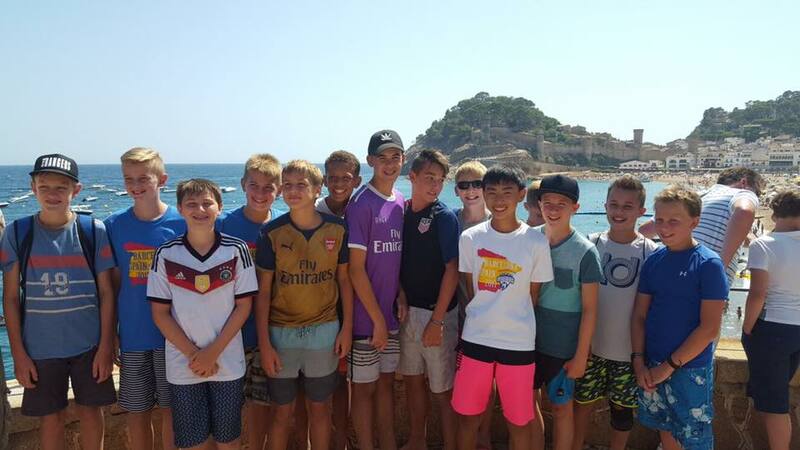 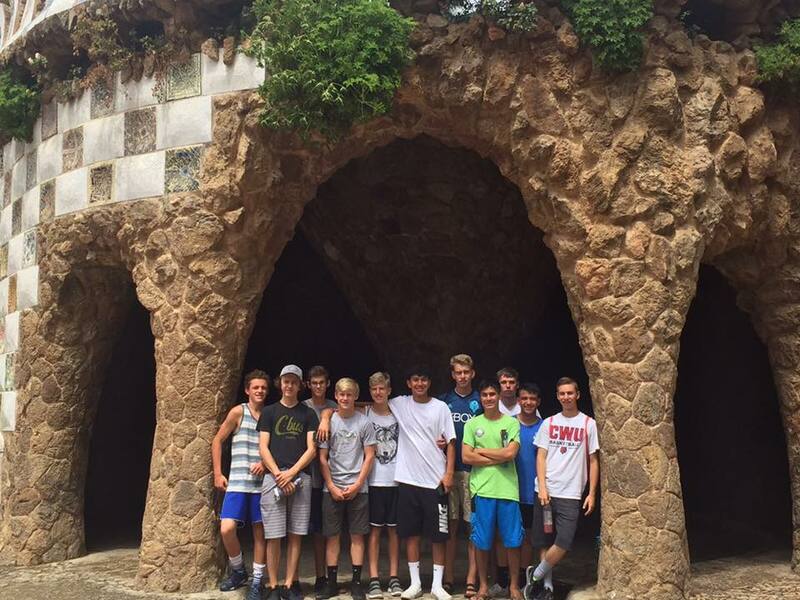 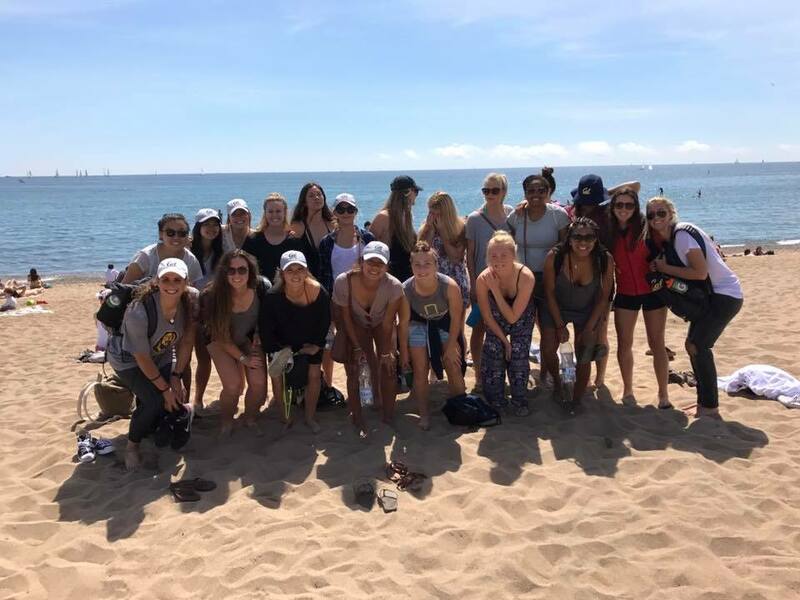 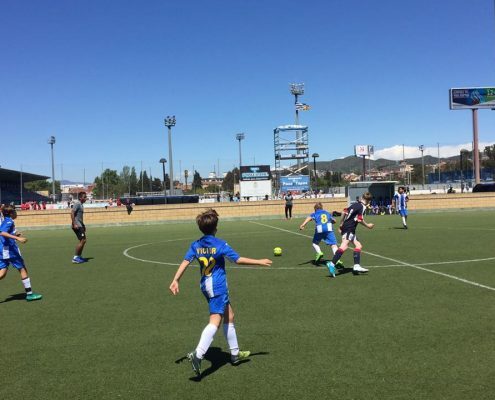 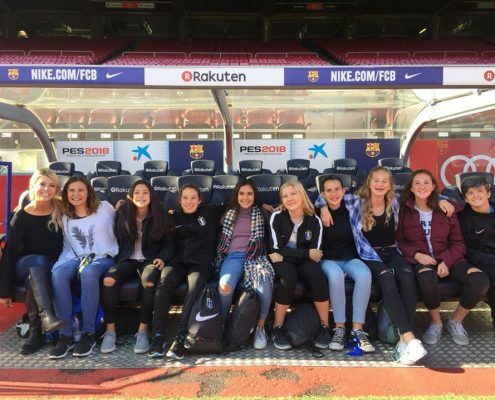 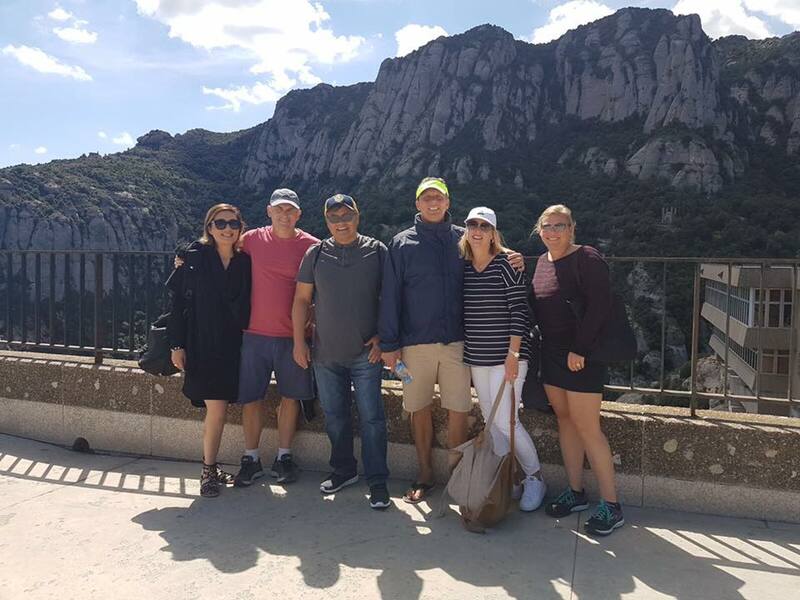 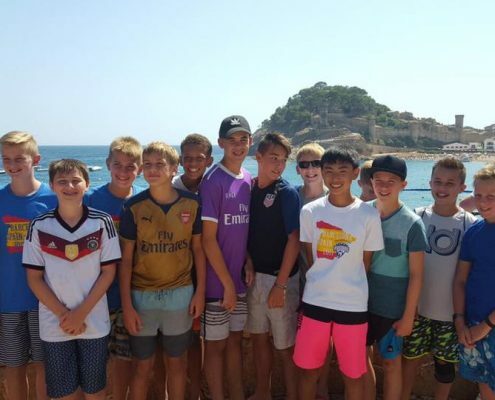 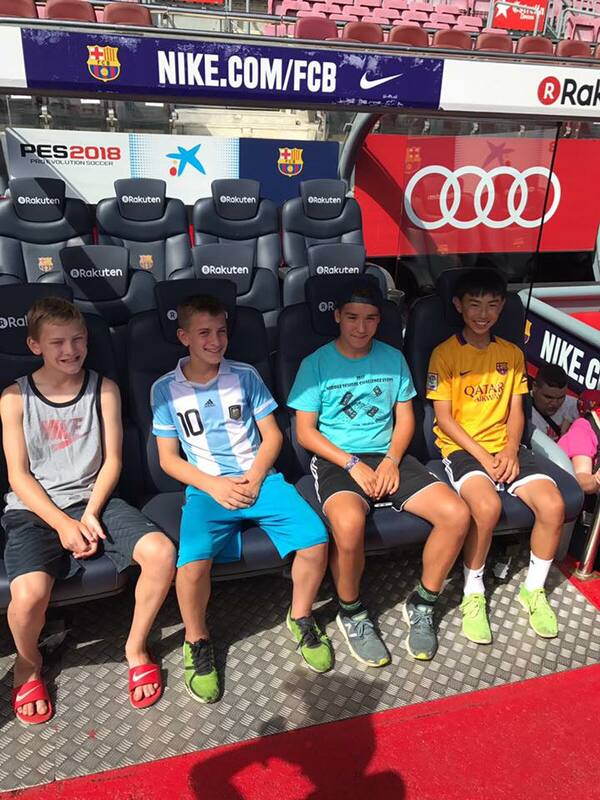 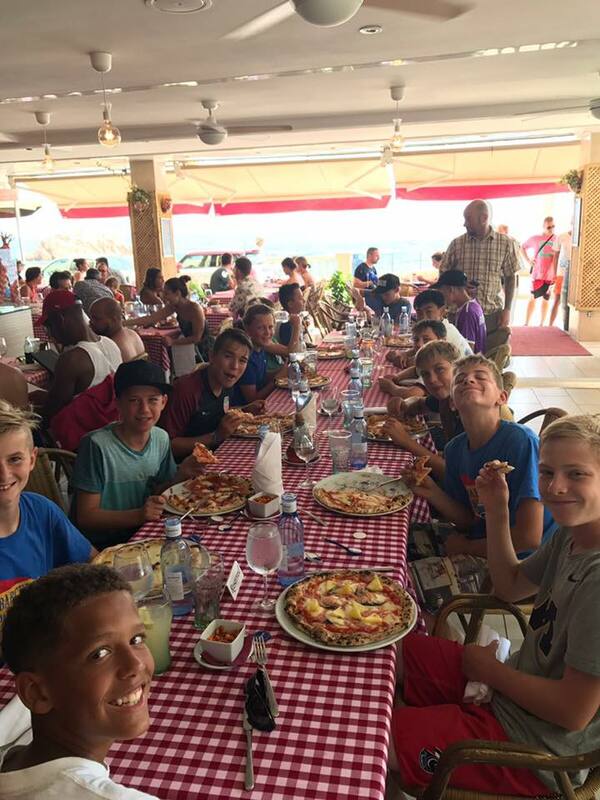 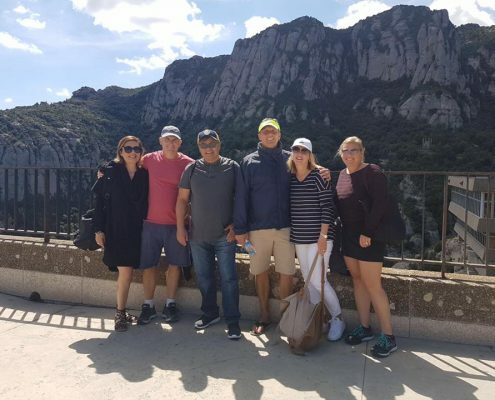 They visited important places in the city like the Park Gúell, Sagrada Familia, beaches of the Costa Brava … They played a total of 3 matches each team against Top teams. 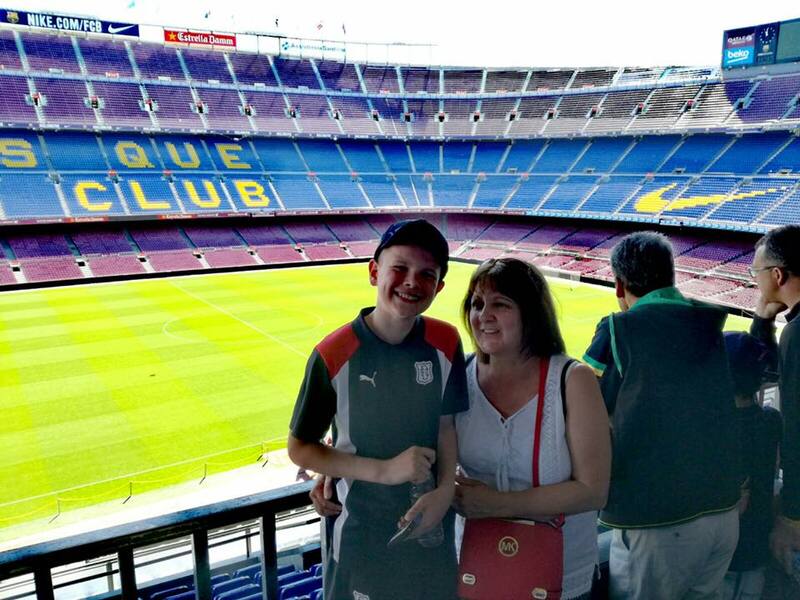 The parents of the boys could live very closely that is to enjoy the best football in the world. 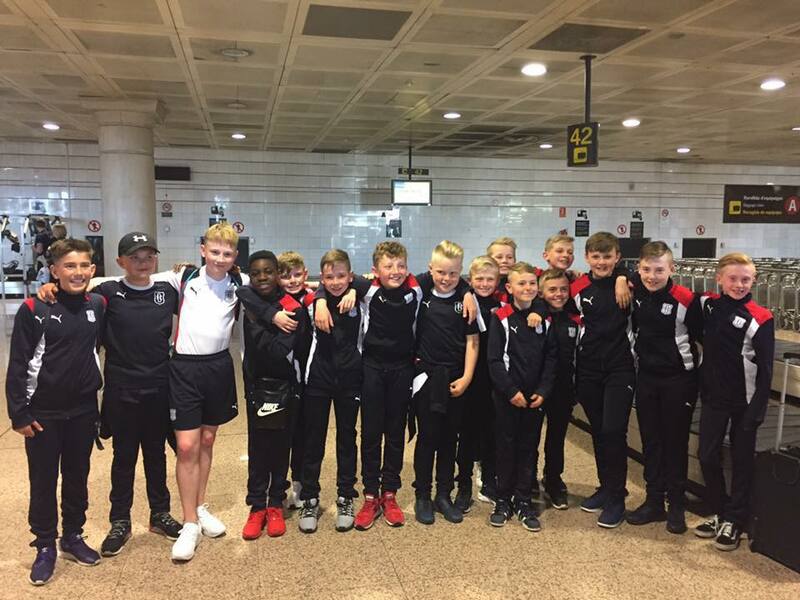 The New Zeland team did a stage in Europe, doing 5 days in Barcelona and 5 days in the prestigious Northern Ireland tournament. 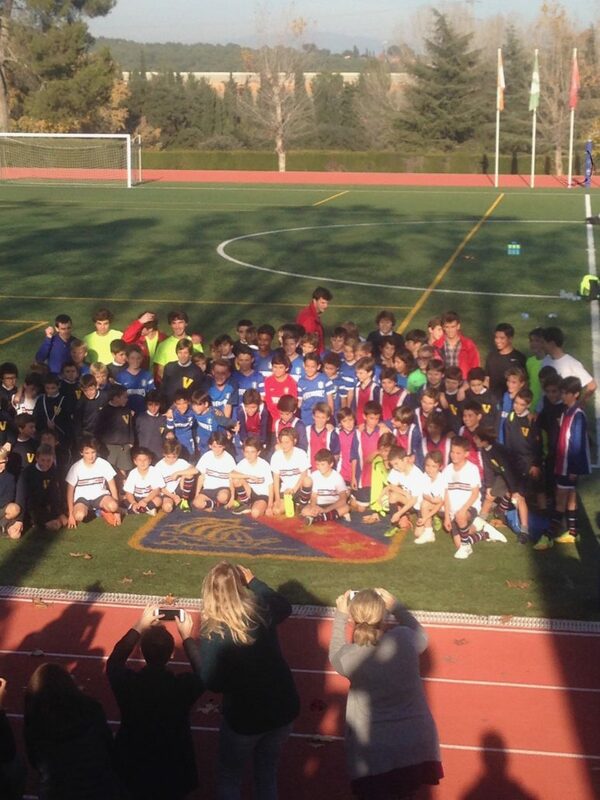 In Barcelona they played a total of 2 games and 2 trainings that served them to prepare the championship. 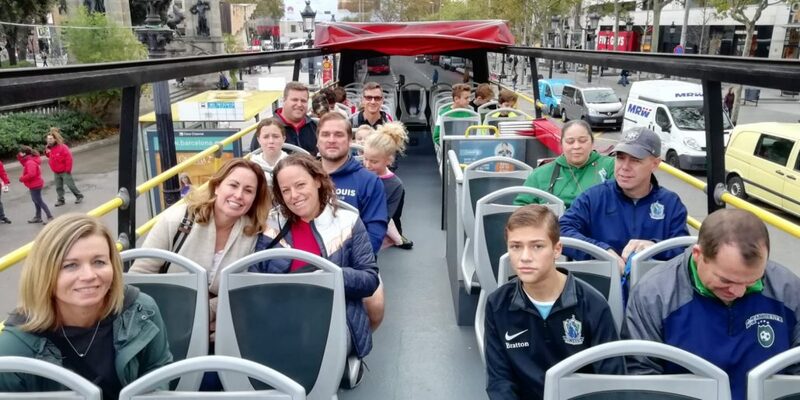 During the stay in Barcelona did not miss the tourist tour around the city, the beach and local gastronomy. 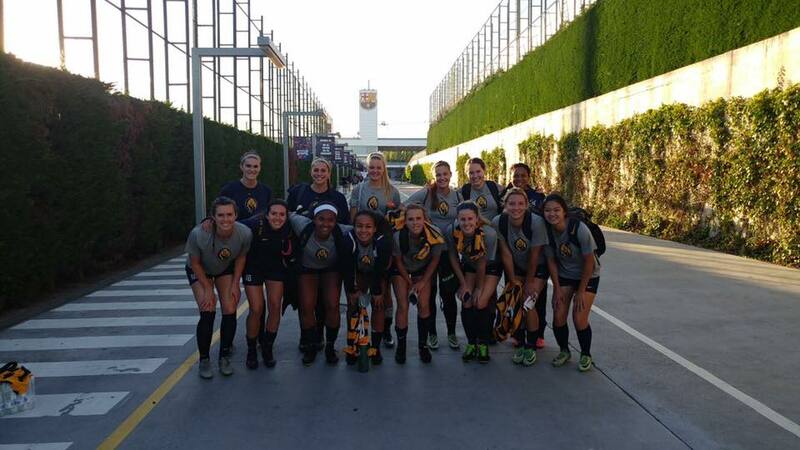 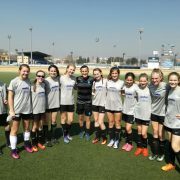 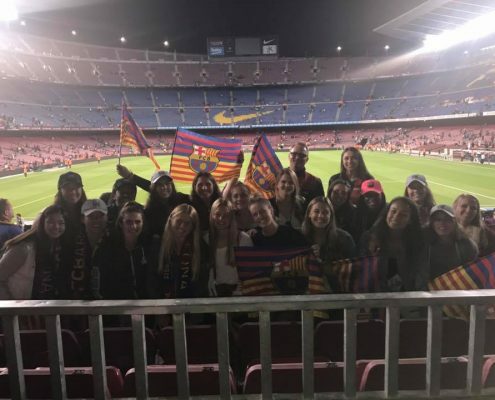 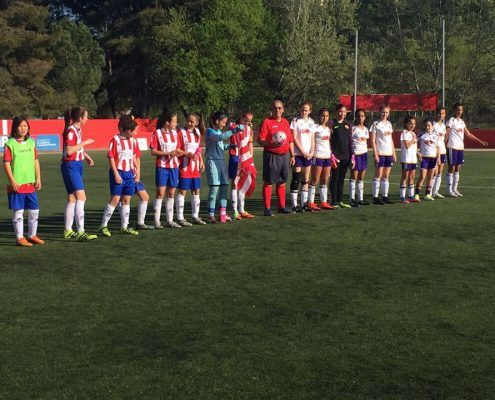 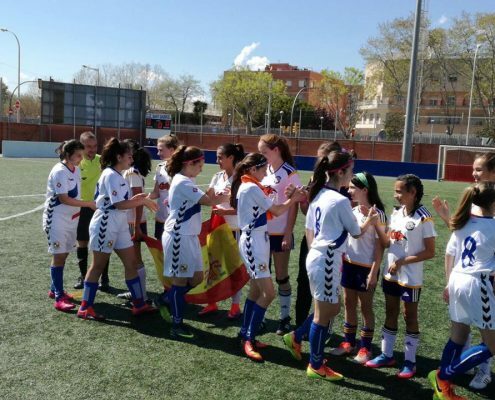 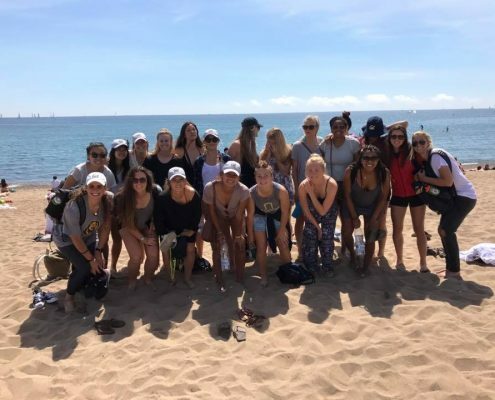 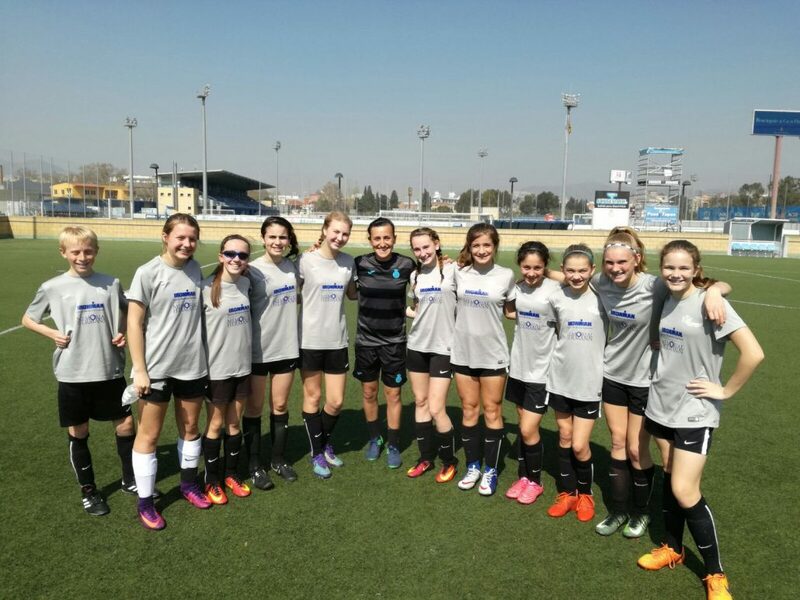 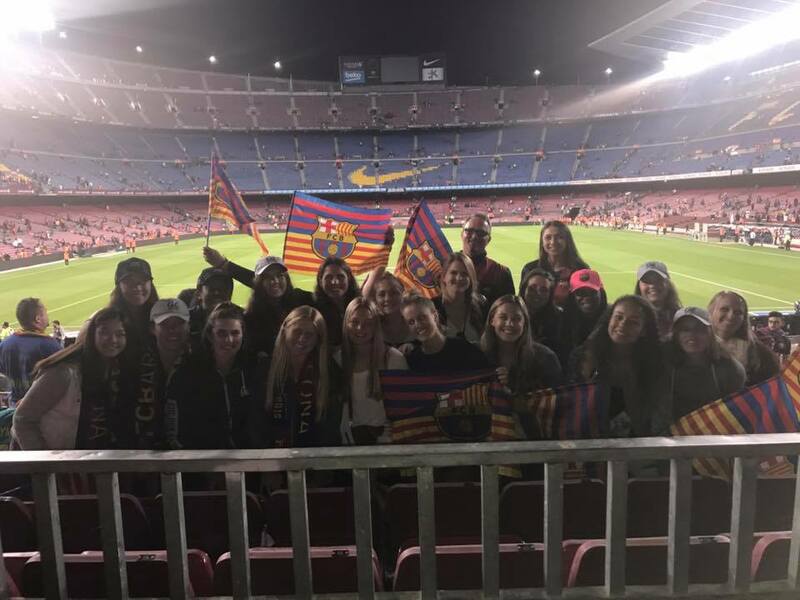 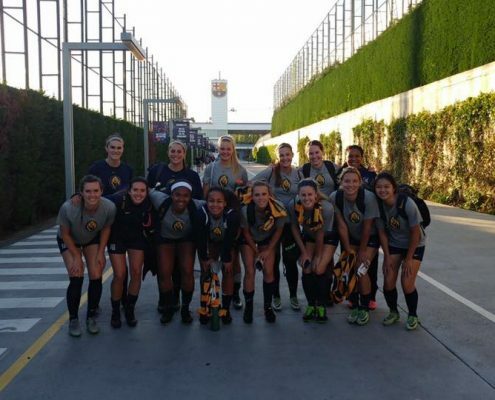 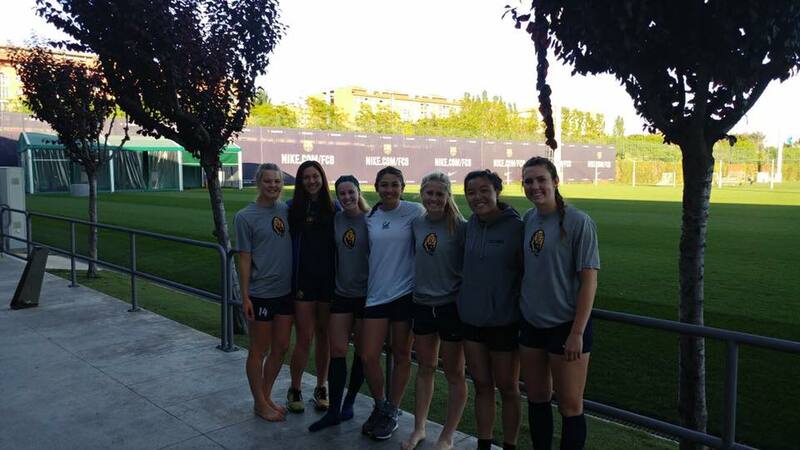 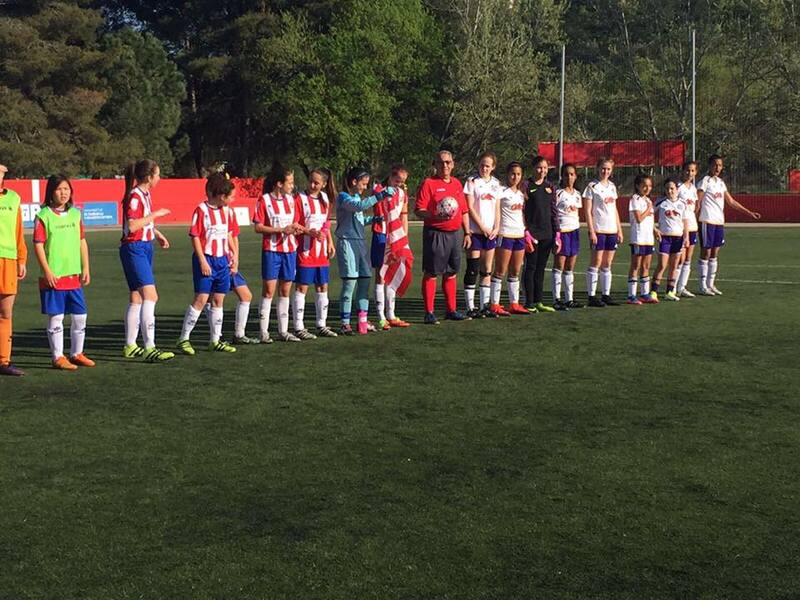 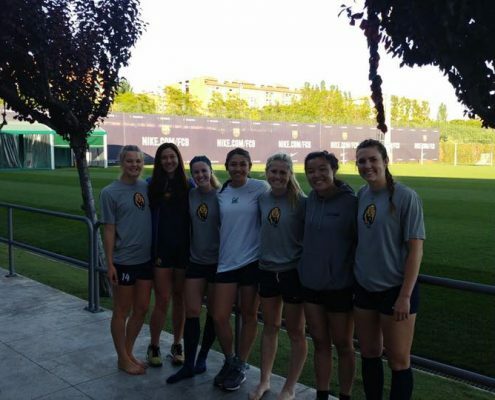 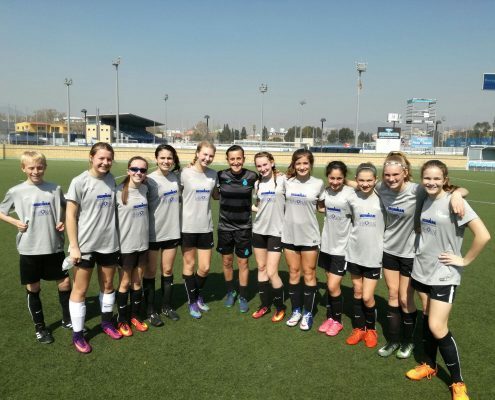 The Cal Bers women’s team visited us this May. 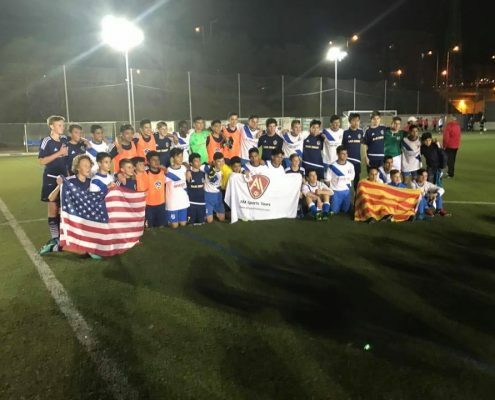 The American team played against the best club in the world, FC Barcelona and RCD Espanyol. 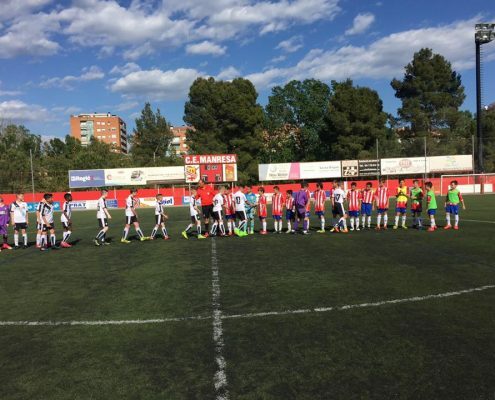 Against Barça B the match ended in a draw, trailing an adverse 3-0. 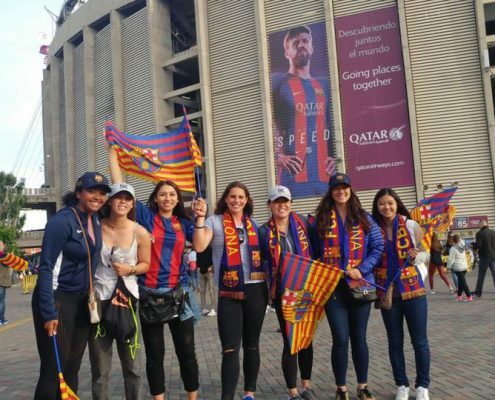 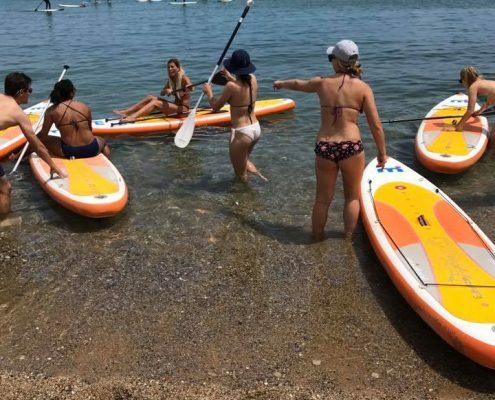 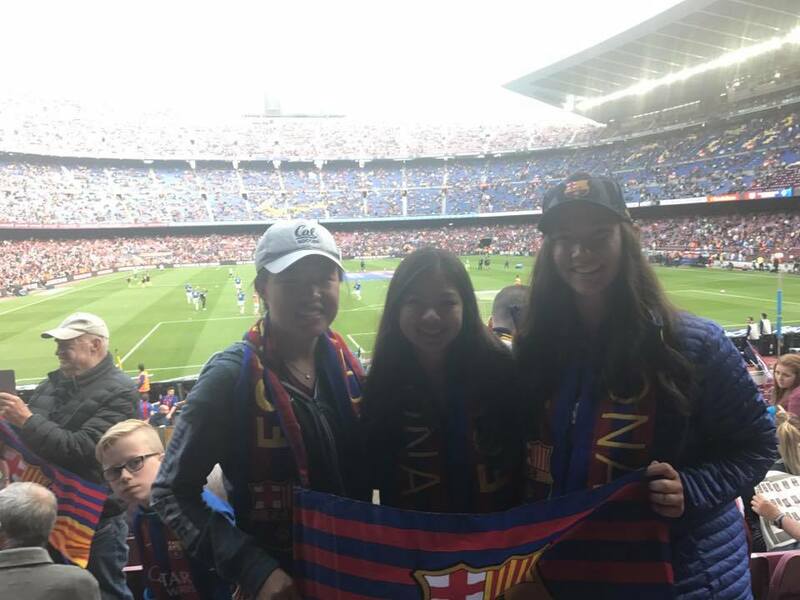 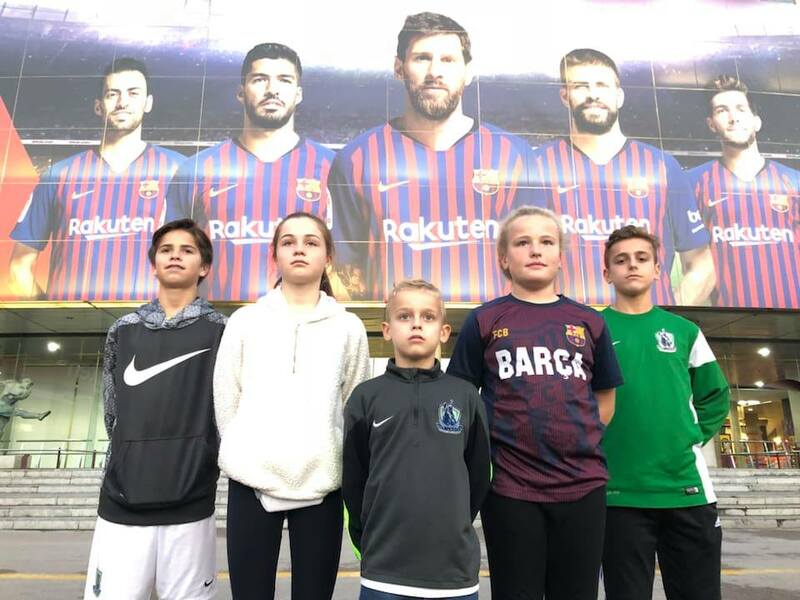 The match was played in the Sports City Joan Gamper, where Messi, Neymar, Piqué train … Throughout the tour the activities in the city were spectacular: paddle boarding, beach, cultural visit, visit to Camp Nou to see a match, traditional meals …. 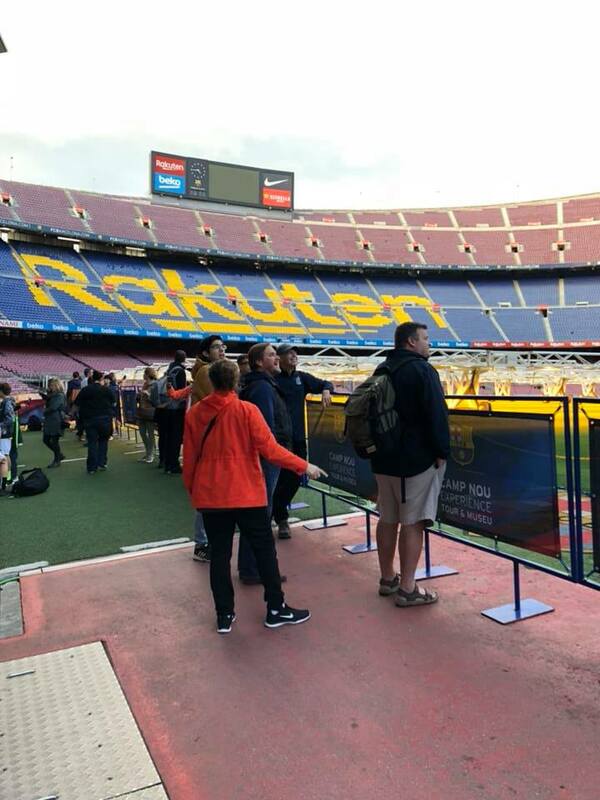 Tour that did not leave anyone indifferent! 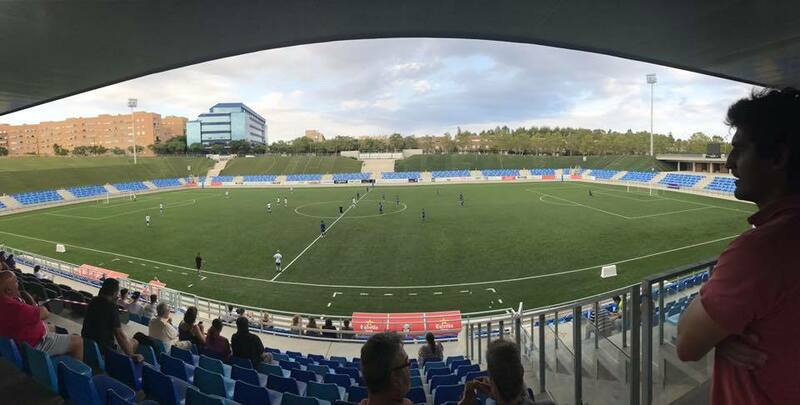 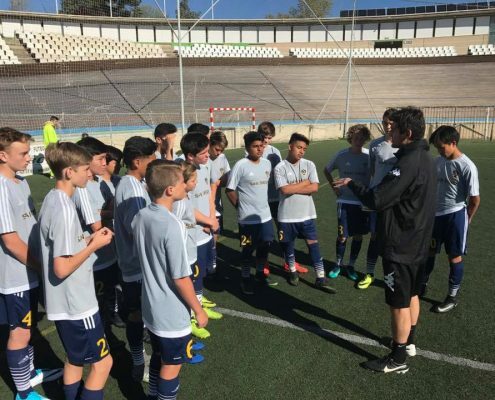 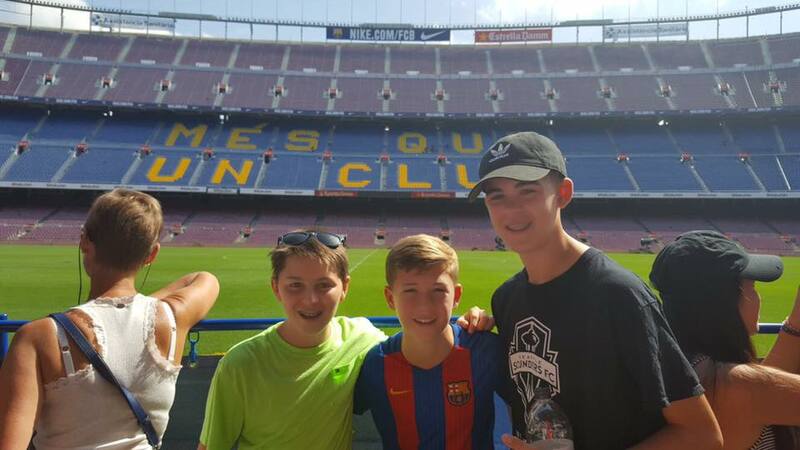 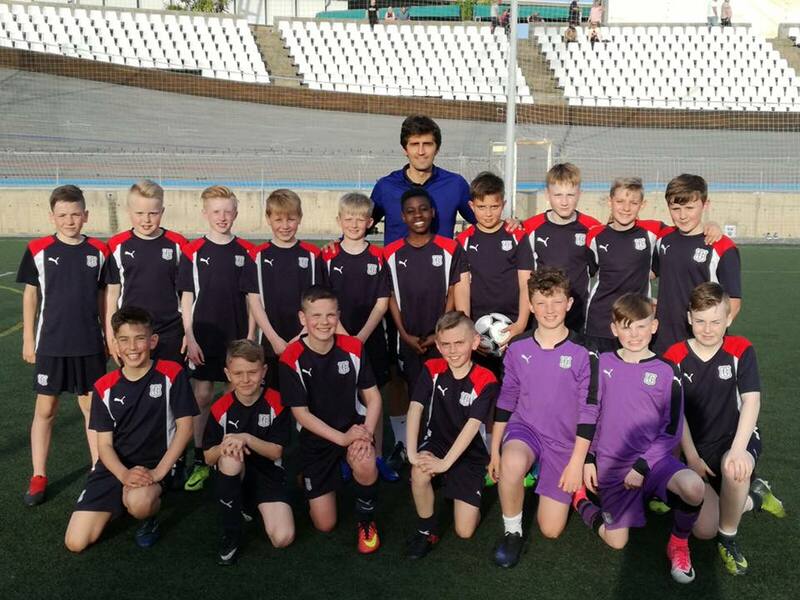 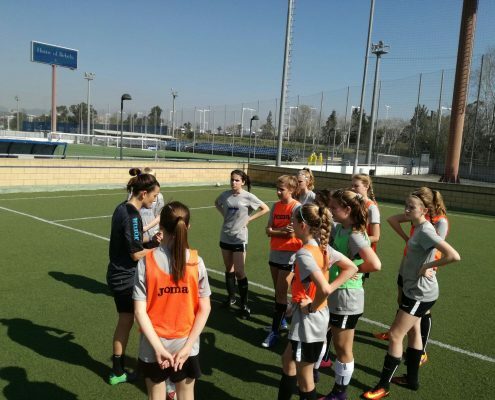 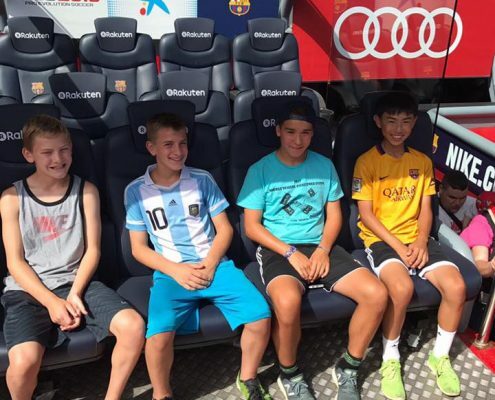 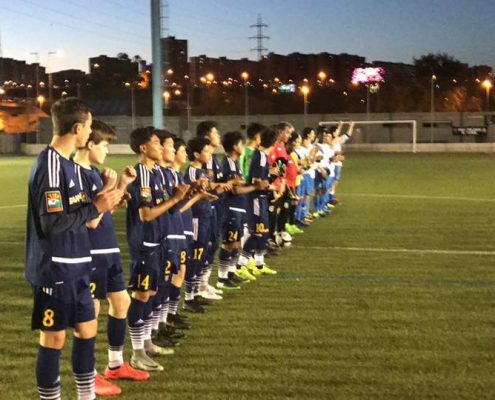 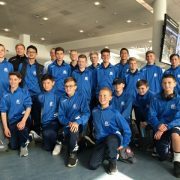 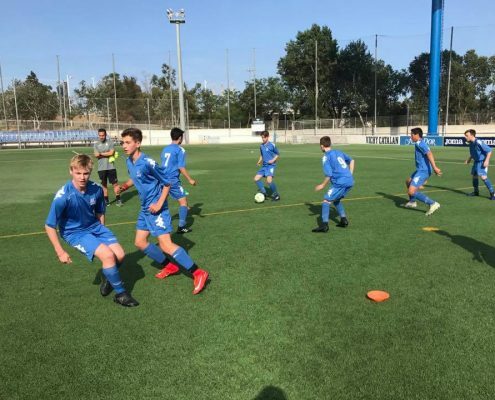 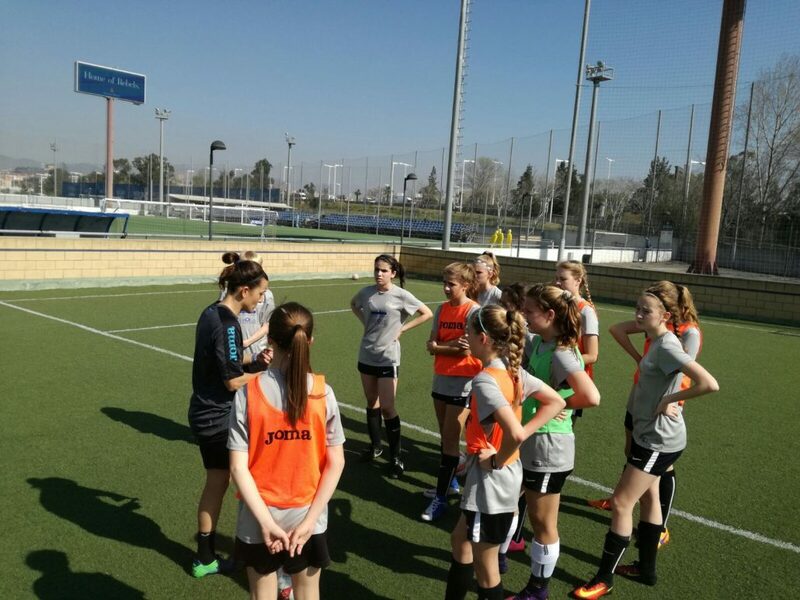 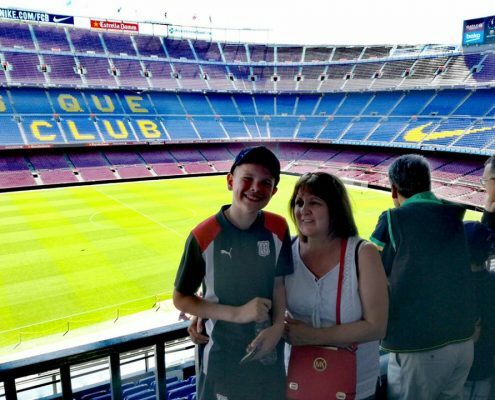 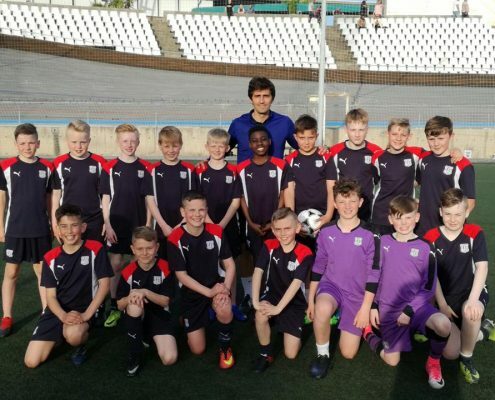 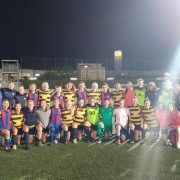 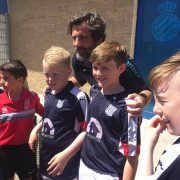 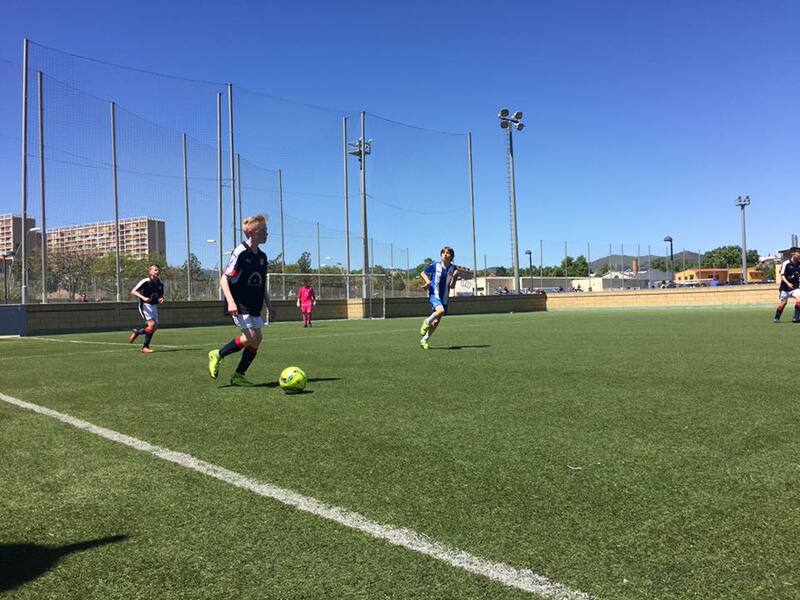 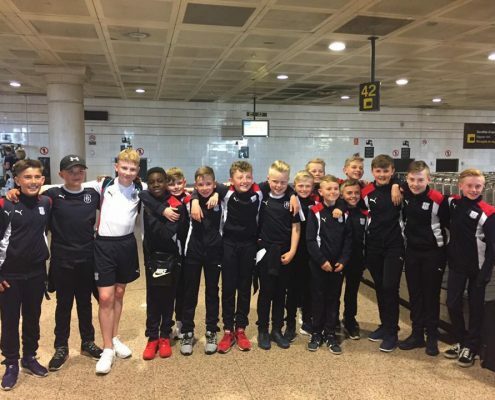 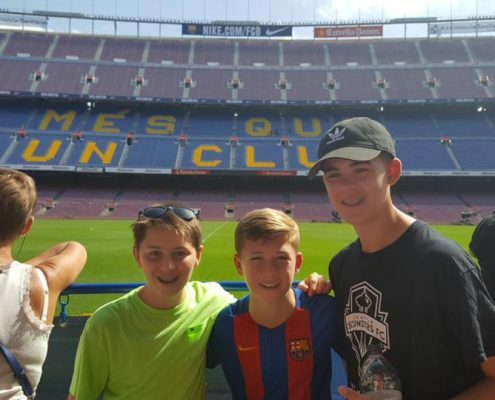 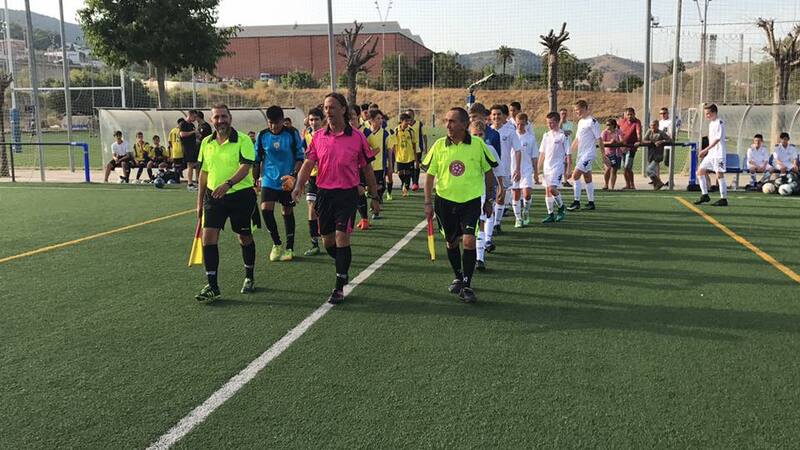 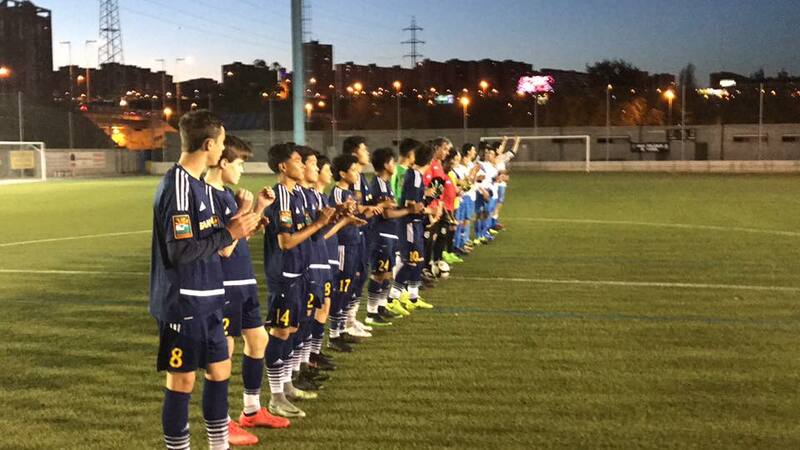 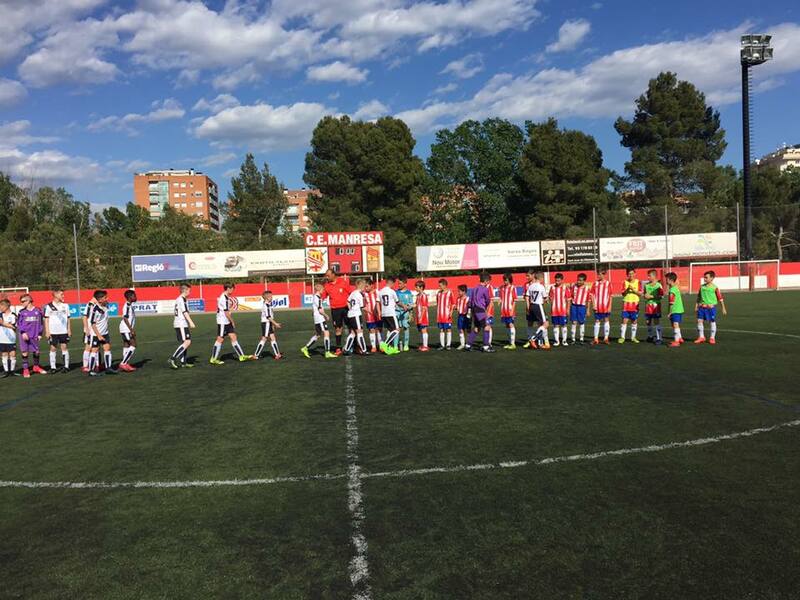 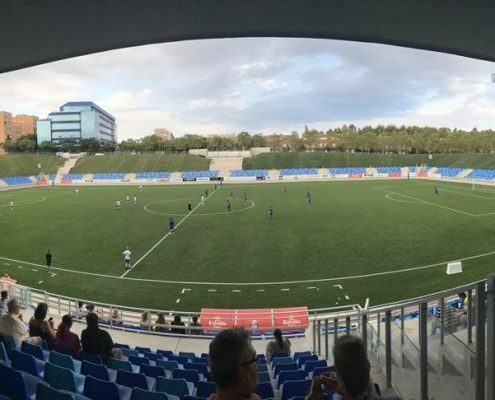 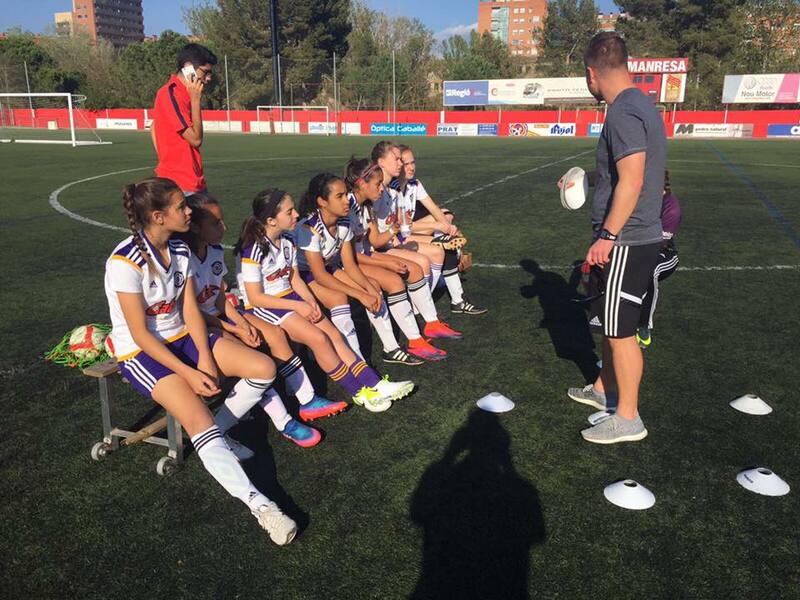 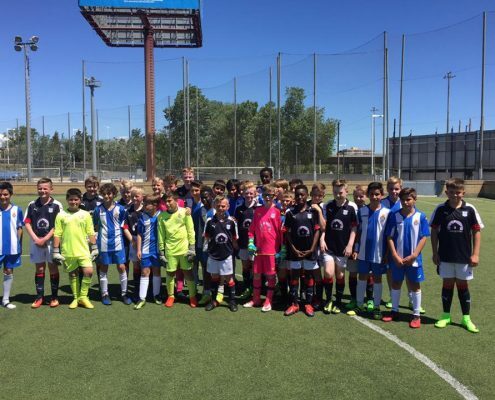 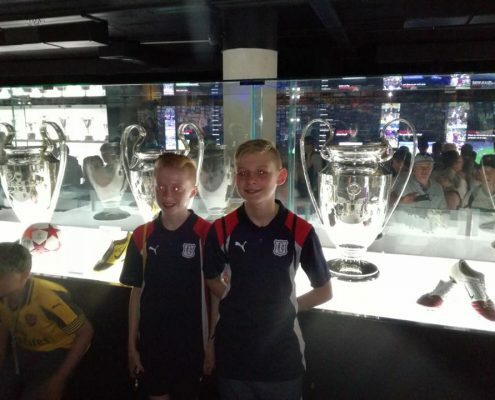 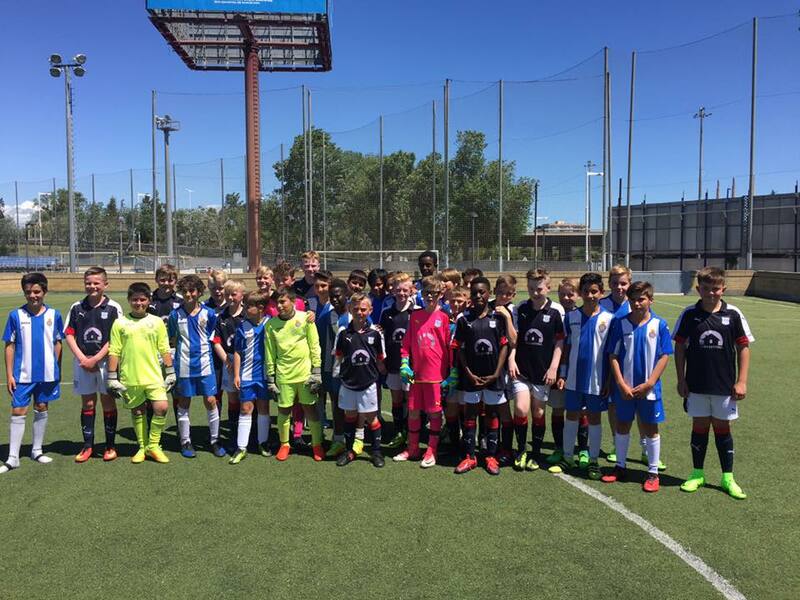 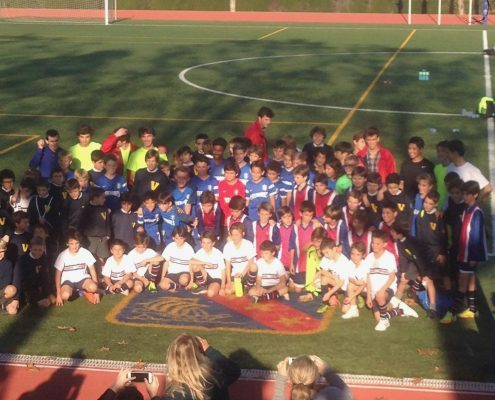 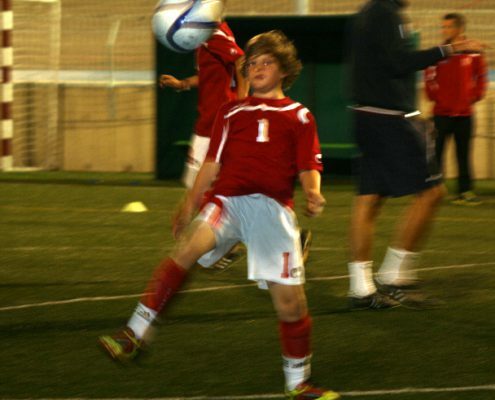 Dundee FC made a tour in Barcelona for a total of 3 matches against level teams. 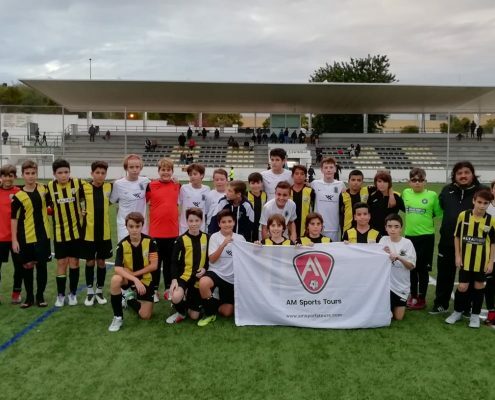 The first two were against the Espanyol Academy of Barcelona, winning the first and losing the second one. 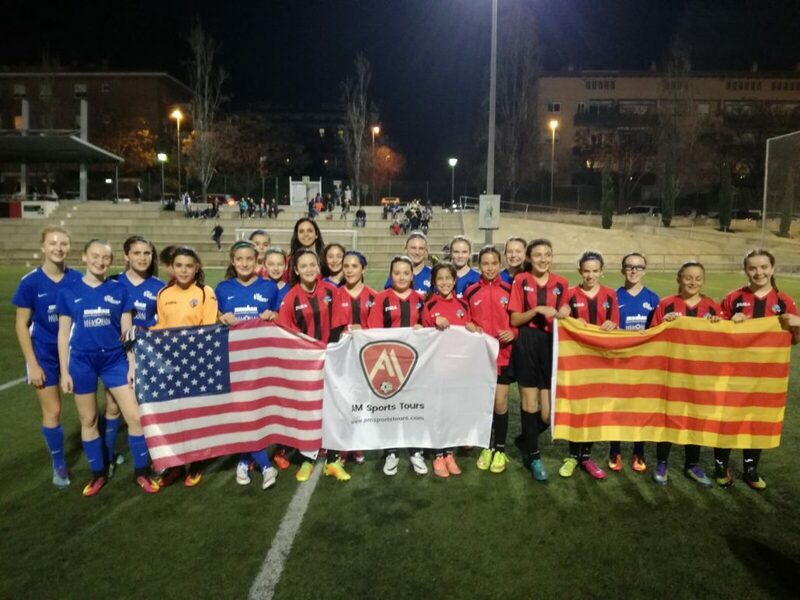 Against Manresa CE there was one of the most exciting matches of the last tours. 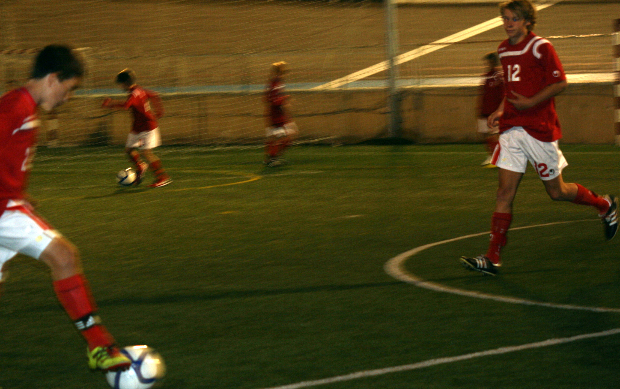 On the last 5 minutes the Scottish team was losing, but was able to tie and score the goal of the victory at the last minute. 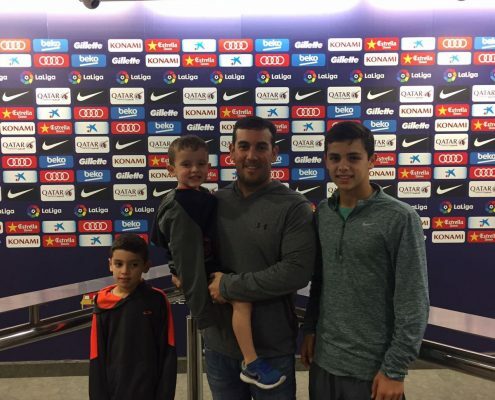 Highlight the visit to the Camp Nou to witness the match between FC Barcelona and Villarreal. 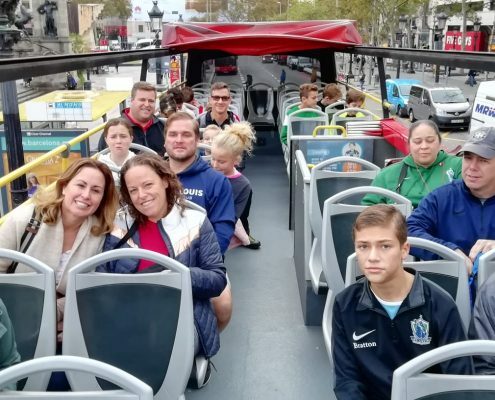 The visit to the city was present throughout the tour, enjoying the gastronomy and the most nice places in Barcelona. 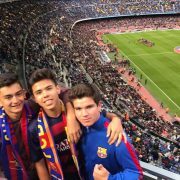 Week full of events and emotions that we have lived. 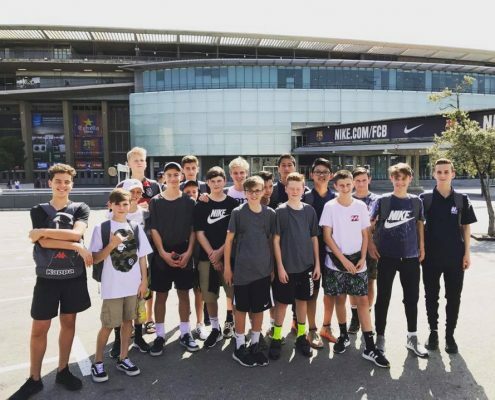 We have organized 2 tours at a time for 2 US teams. 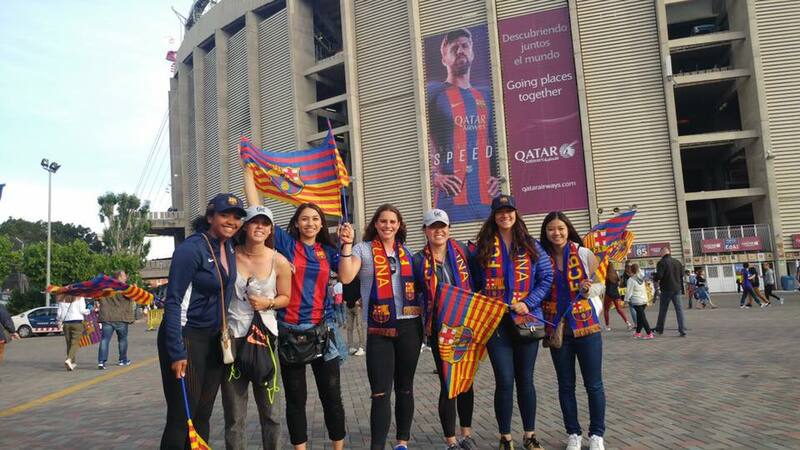 LA GALAXY has played 6 matches in 8 days, with the usual visits to the Camp Nou and the Barça-Sevilla match. 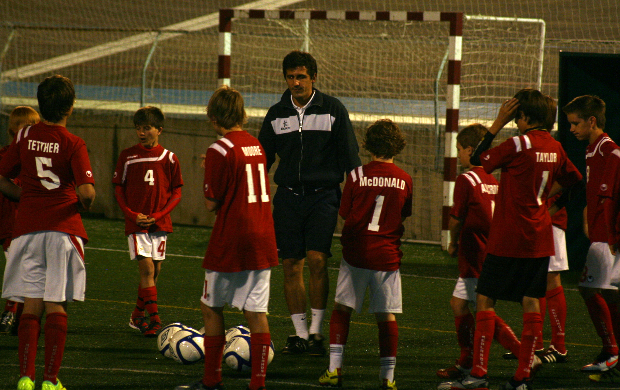 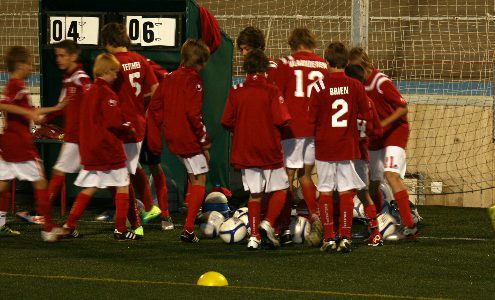 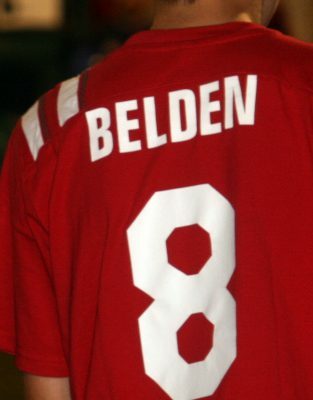 Parallel activities have been organized for parents and players, but always having as the main part football. 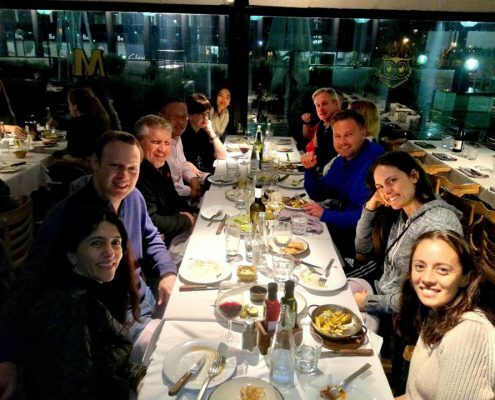 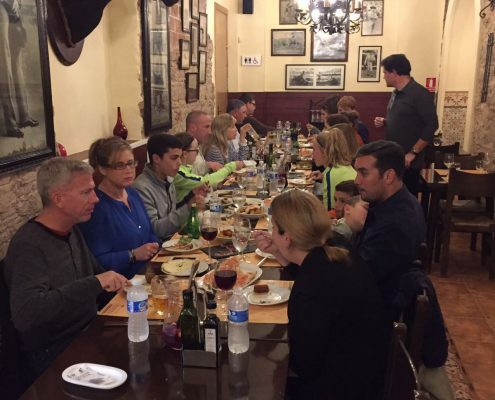 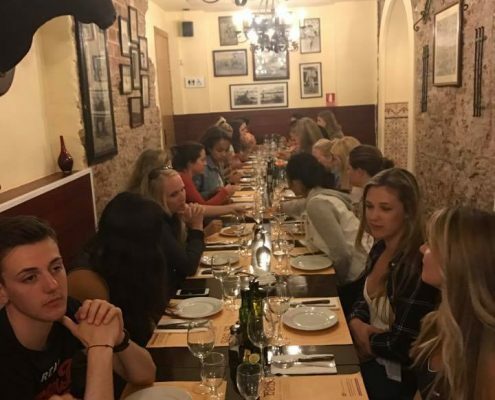 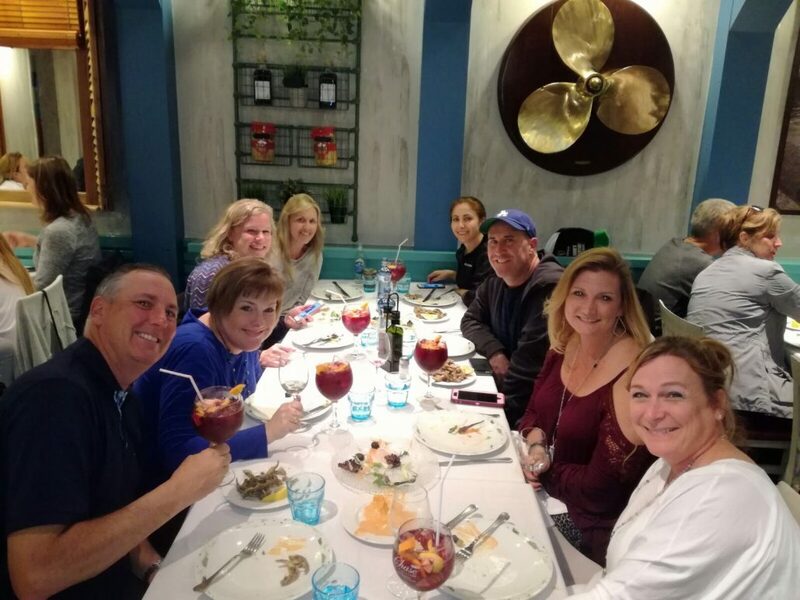 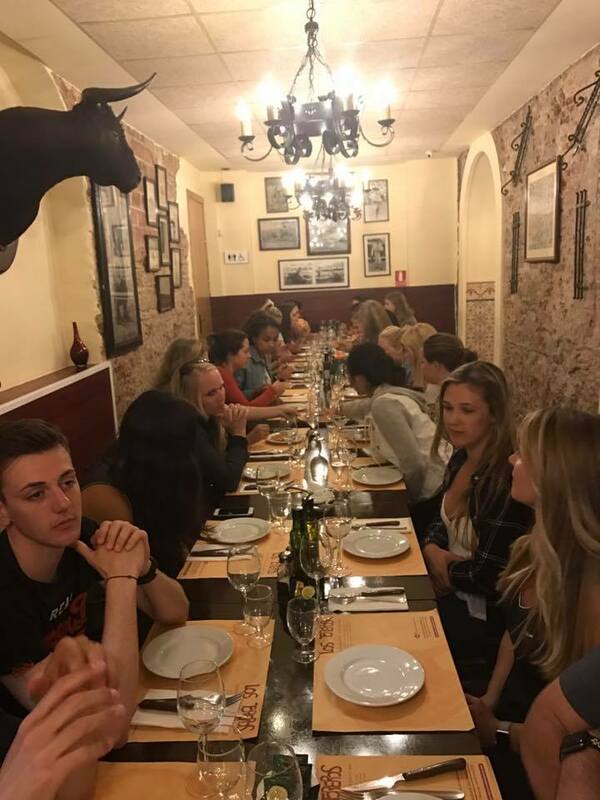 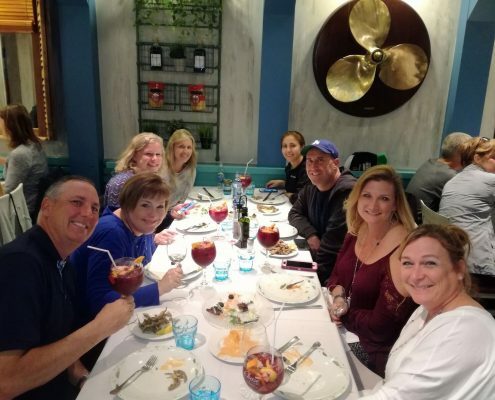 As always they were able to enjoy the good climate of the city of Barcelona and its excellent and varied gastronomy. 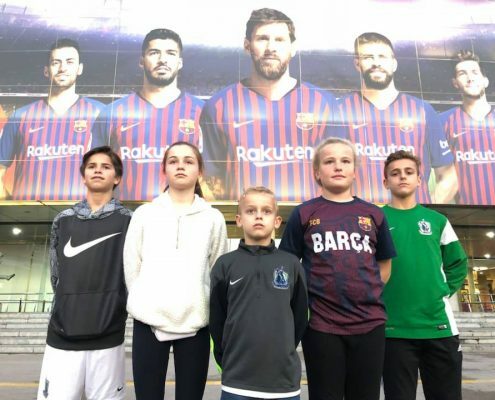 The ALbion children’s team visited the city of Barcelona to do a tour with different activities, with football being the main protagonist. 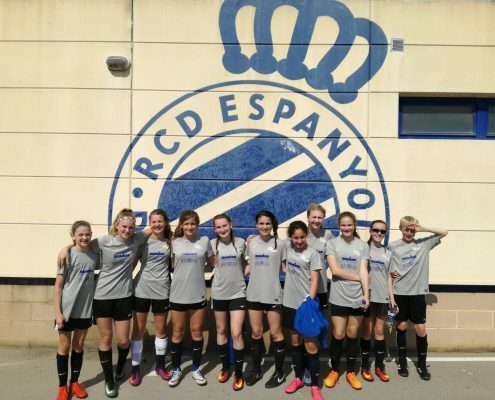 They played 4 games in 7 days, winning in 2, a draw and a loss. 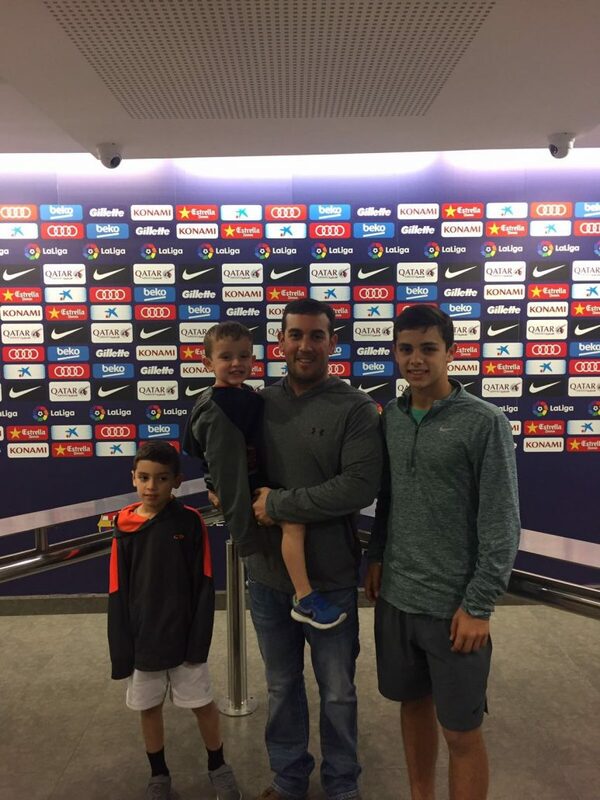 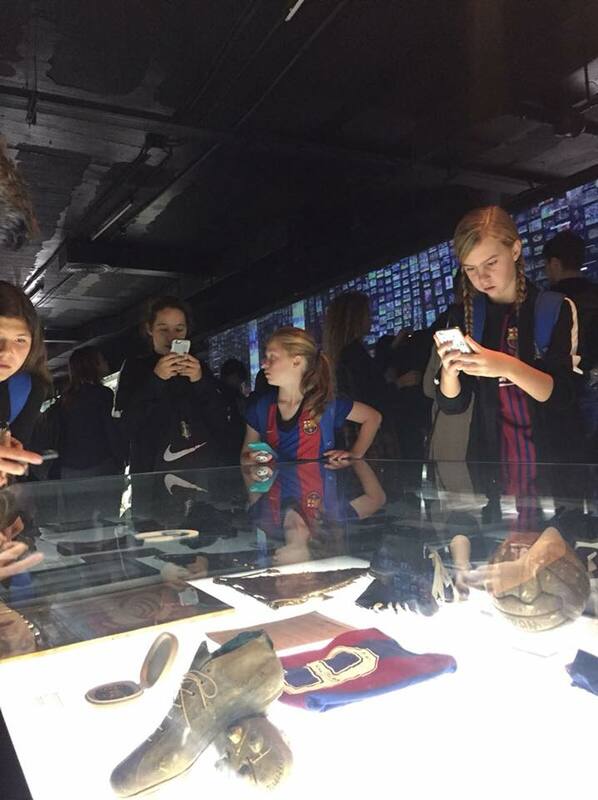 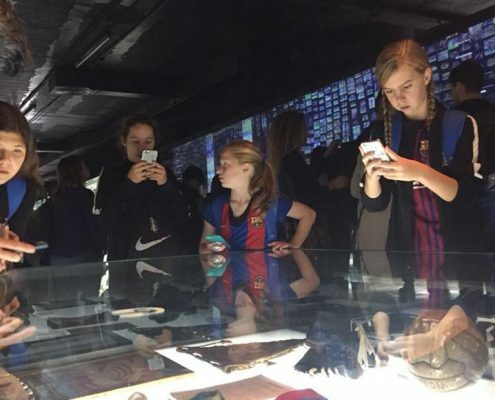 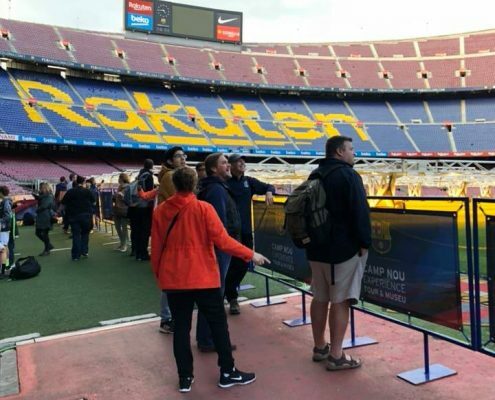 The players and their parents were able to visit the Camp Nou Museum, watch the FC Barcelona-Valencia match live, enjoy different visits of emblematic places of the city and many other activities. 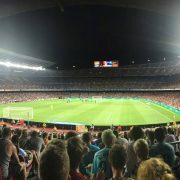 Messi and Neymar offered a great show in the game that could be the American players. 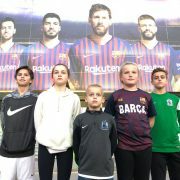 Soccer, professional coaches, matches against local teams at Barcelona and Madrid in El Velódromo (Bcn), La Taixonera (Bcn), La Ciudad del Futbol (Madrid) and more fields,,, They visited the FC Barcelona and Madrid Museum and saw the best two Clubs in the world playing a match at Camp Nou and at the Santiago Bernabeu. 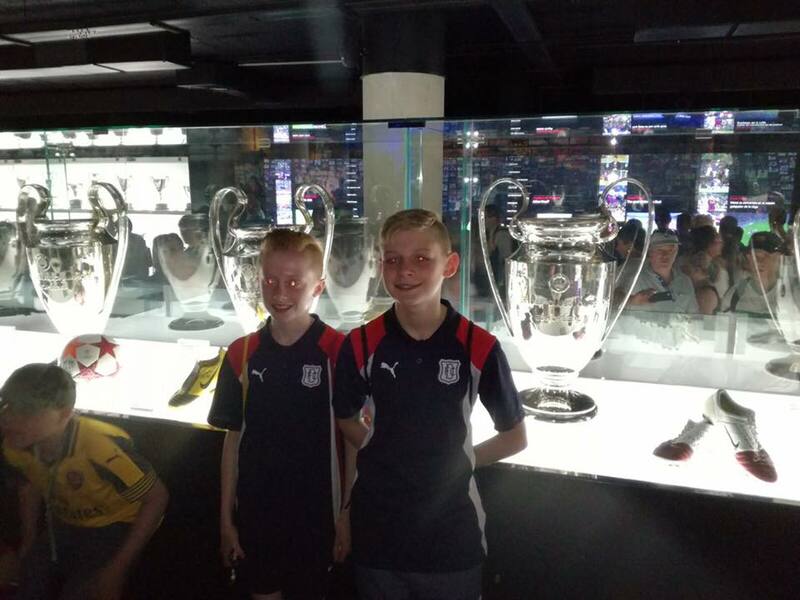 The players and their families of the Redlands United Club of Australia enjoy with our 100% SOCCER TOUR.